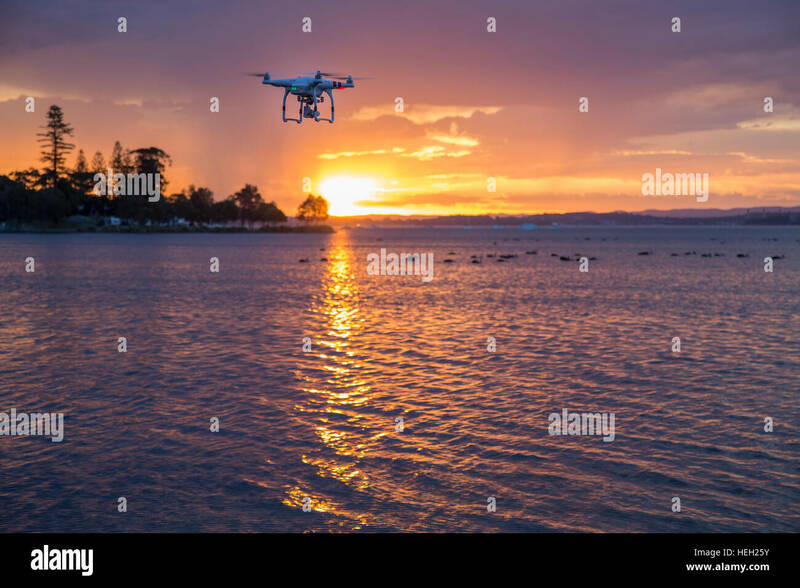 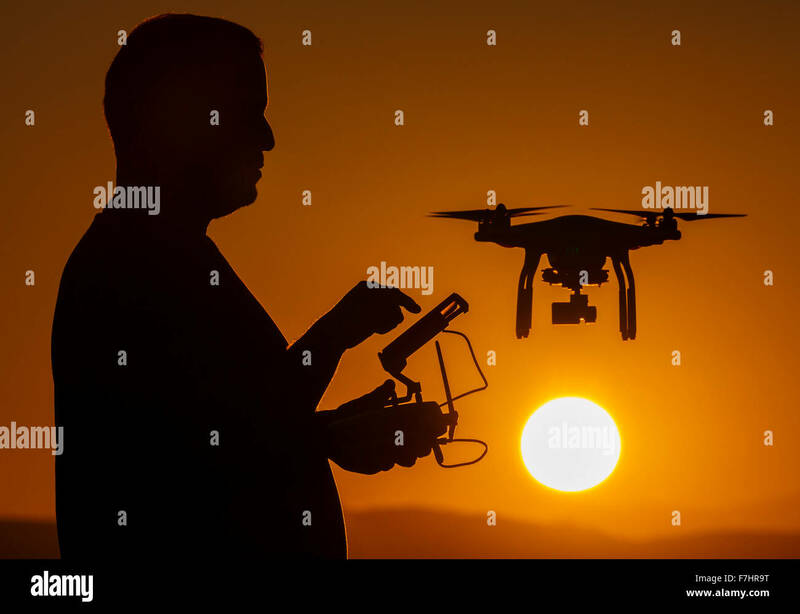 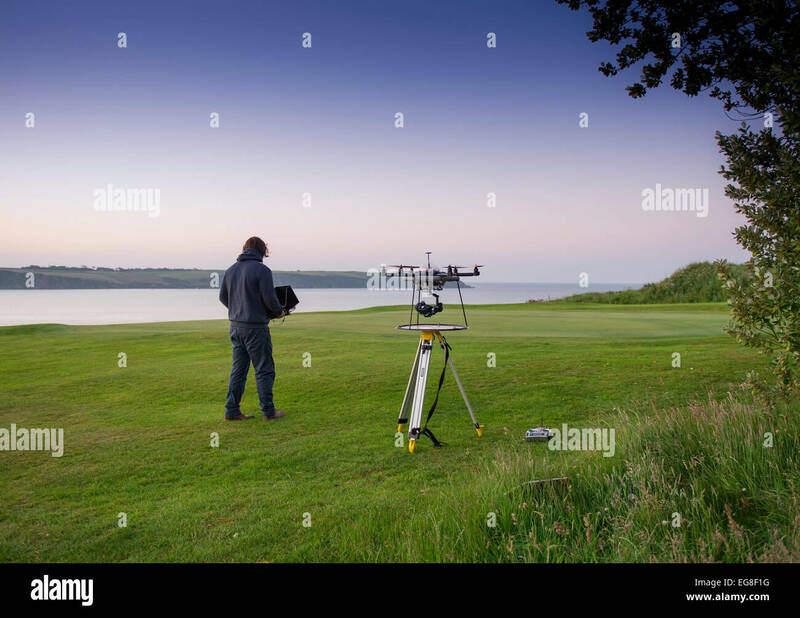 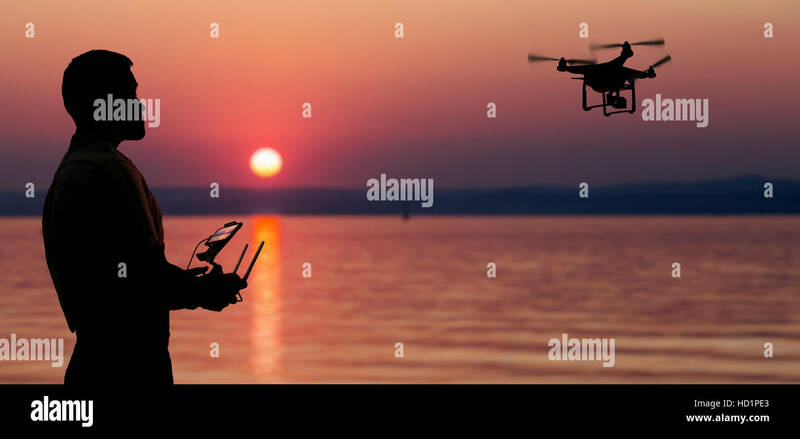 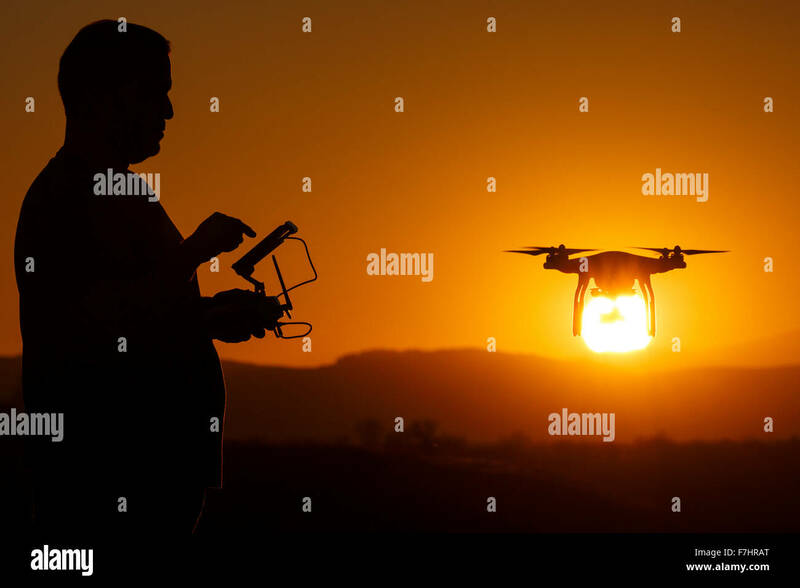 Man flying a drone near seaside at the sunset. 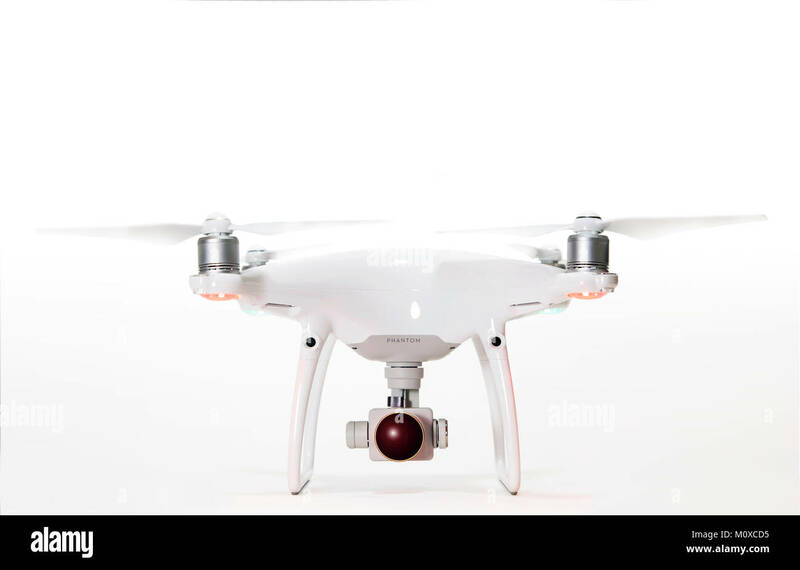 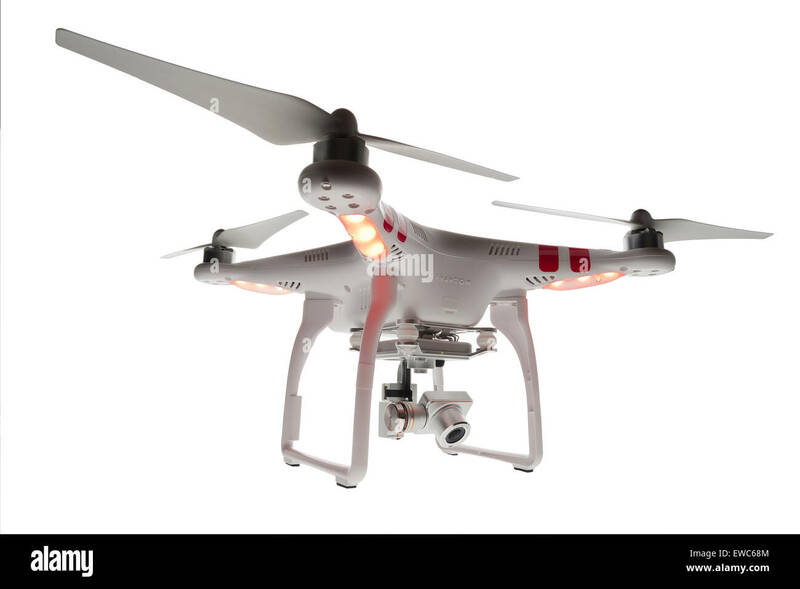 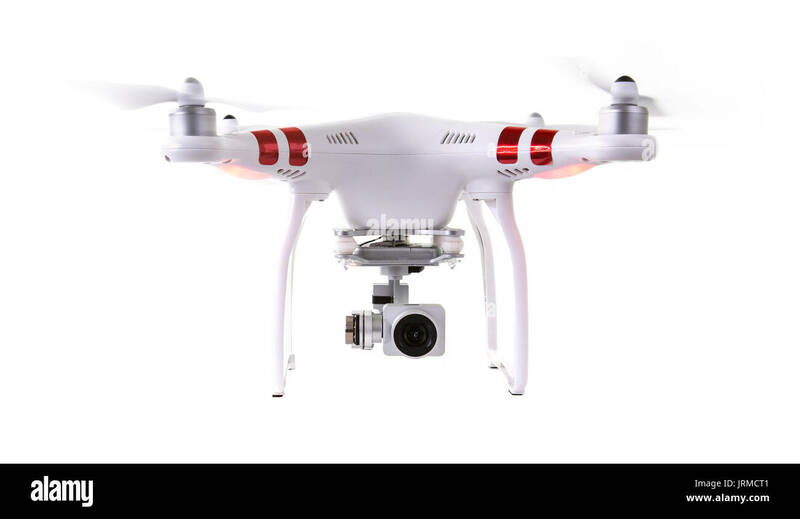 DJI Phantom drone. 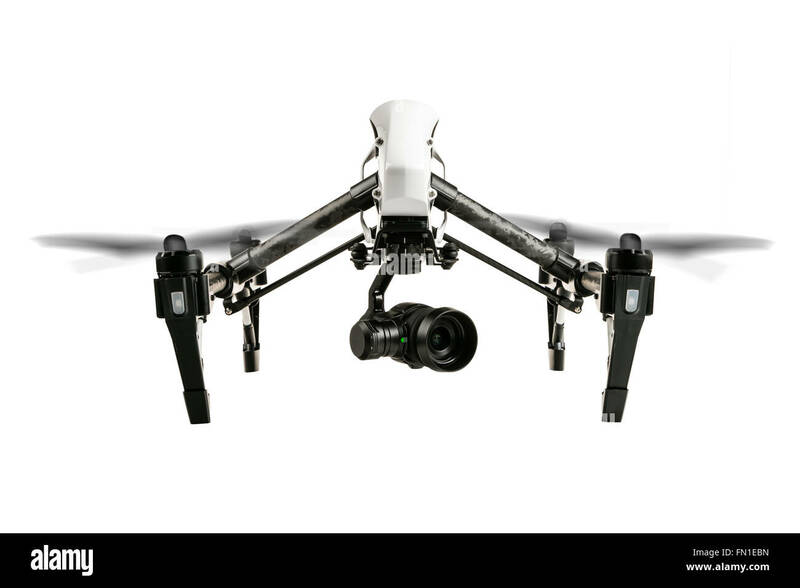 Aerial video capture. 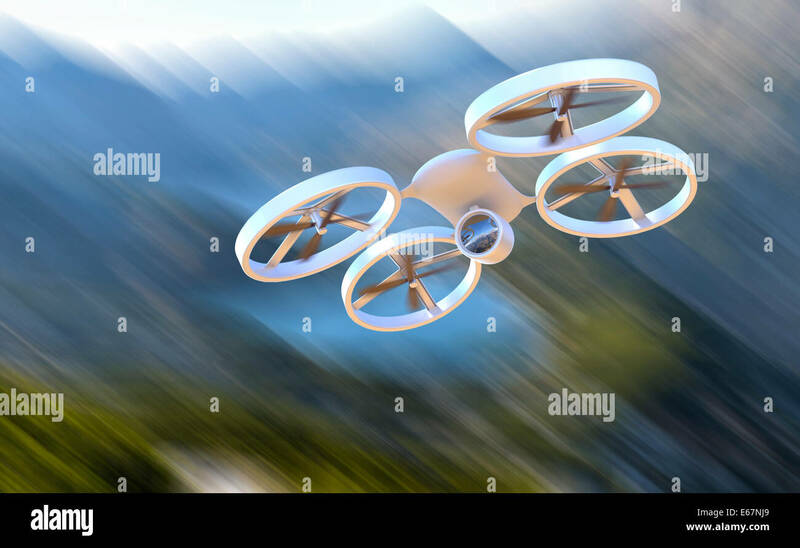 Flying machine. 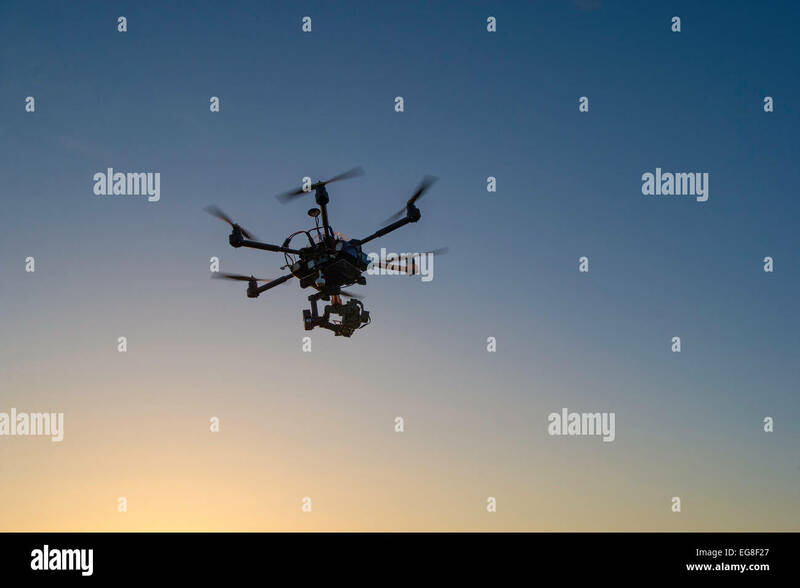 High viewpoint, unmanned aircraft. 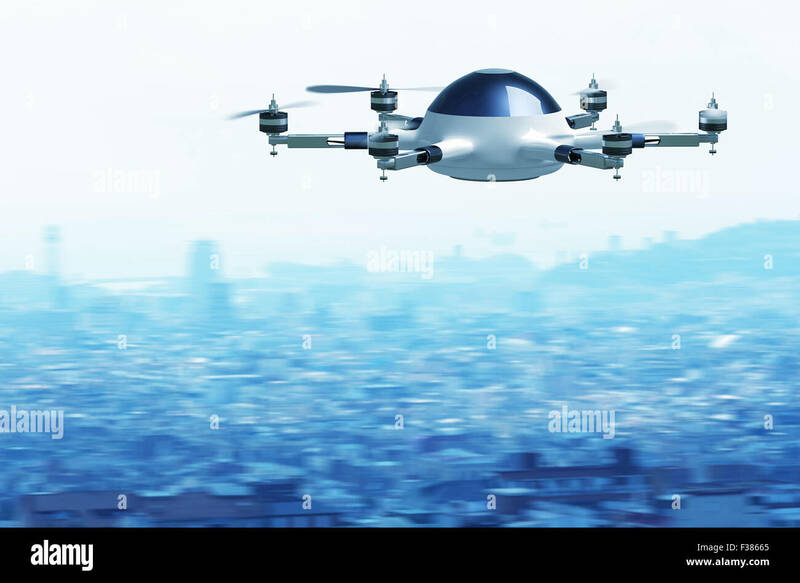 Remote controlled vertical lift. 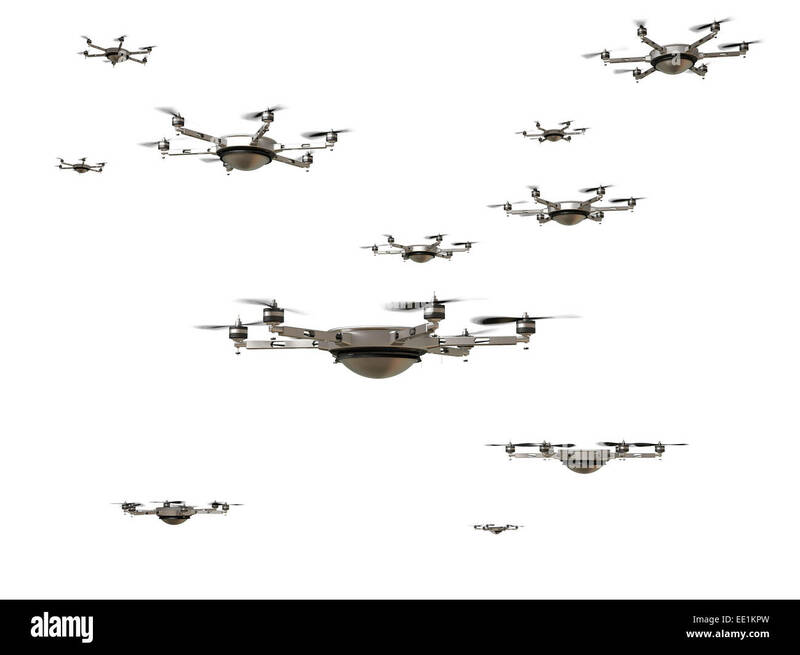 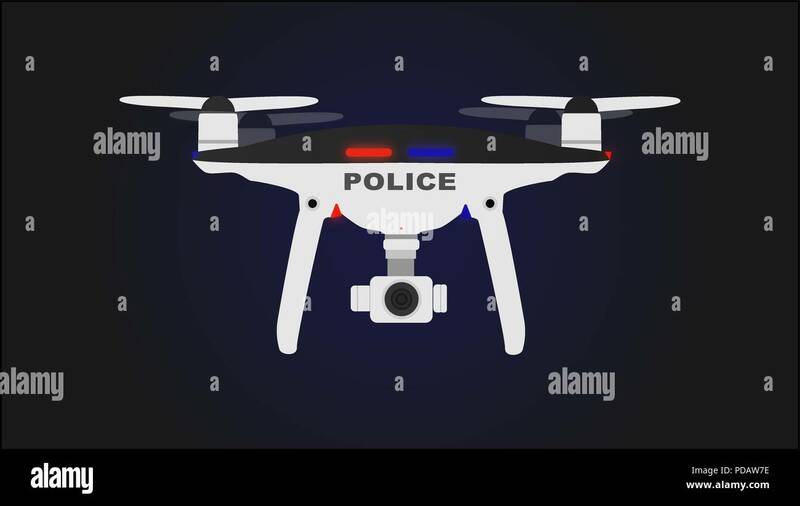 Black and white drone police with background. 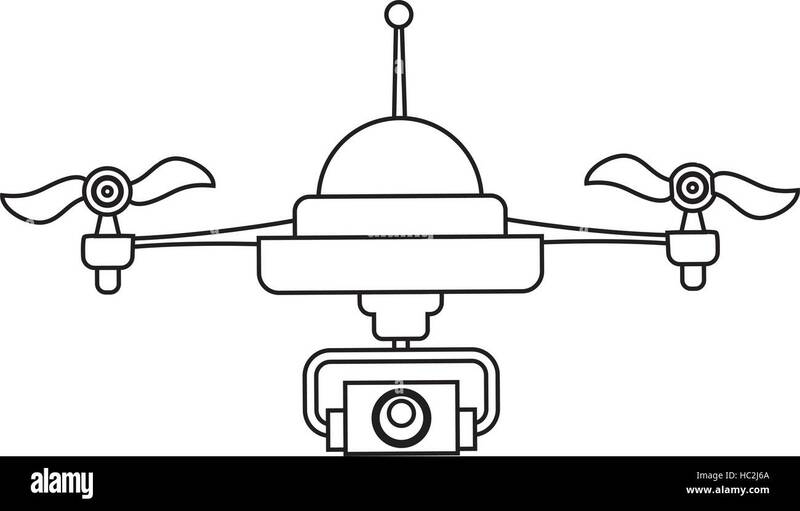 Drone / UAV / Robot. 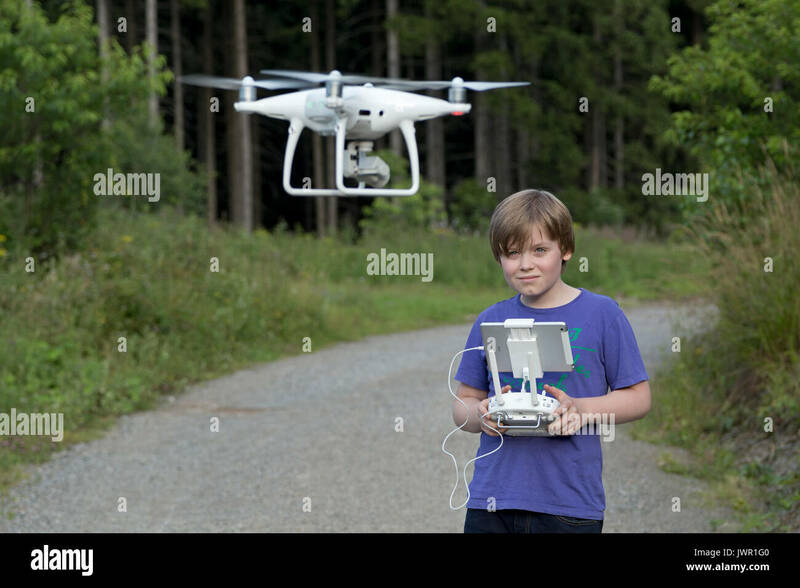 High Definiton Video Recording. 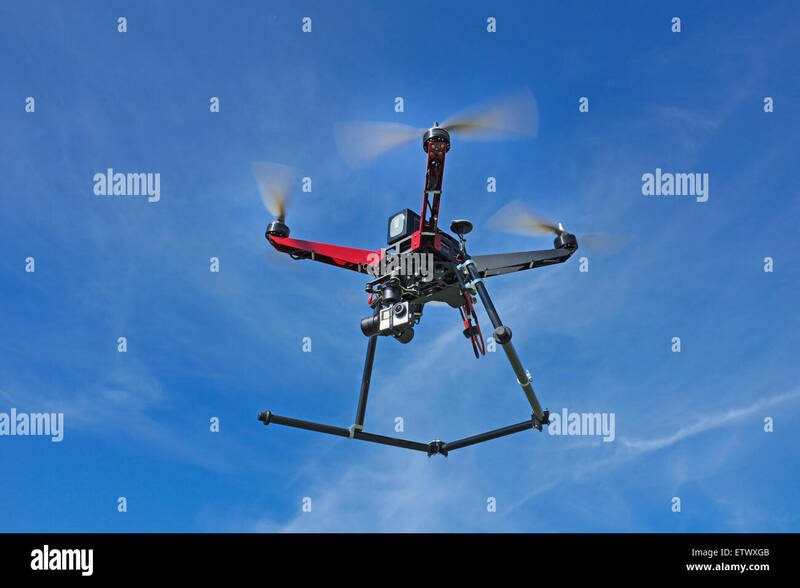 High Resolution Aerial Photography. 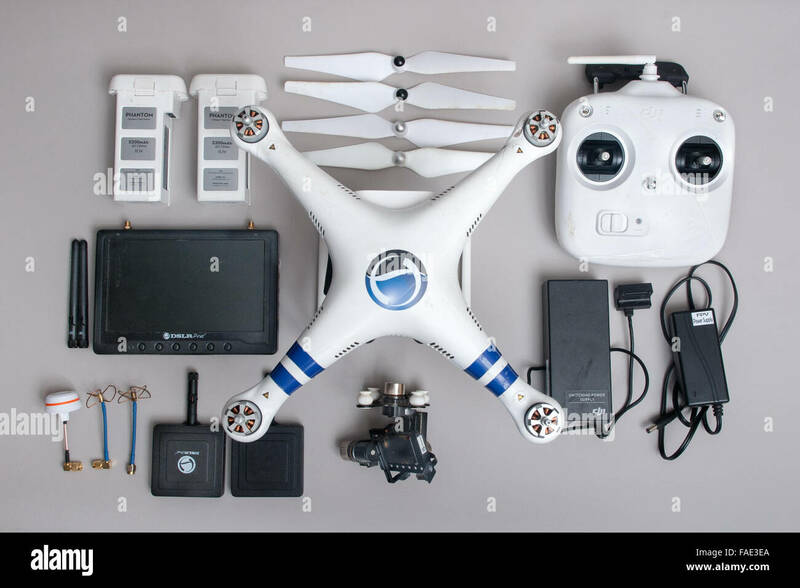 Use for Real Estate / Land Survey / Damage Assessment. 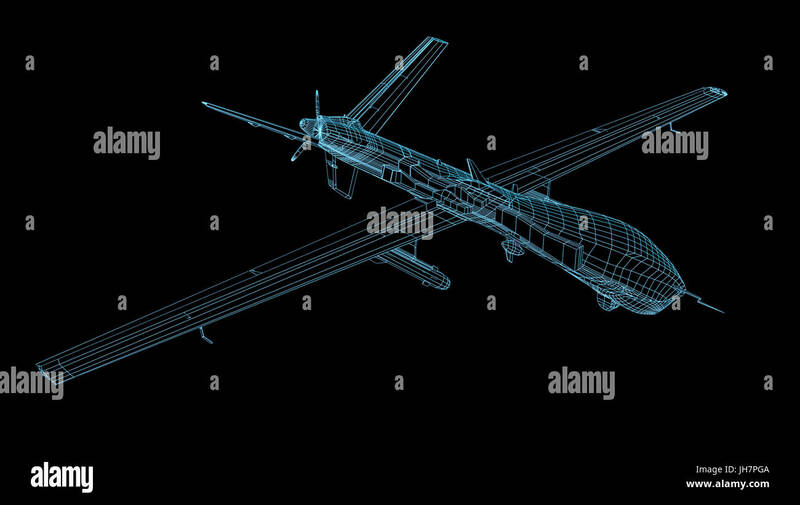 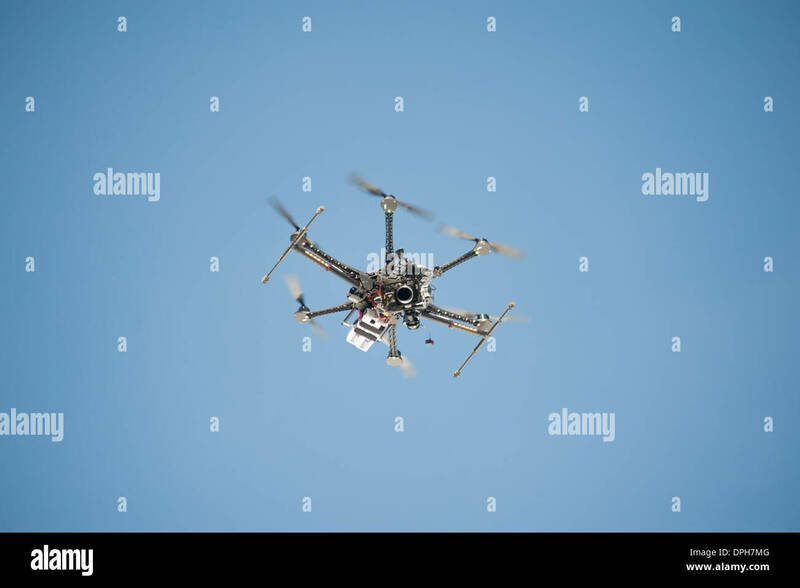 The drone hovering in a bright blue sky. 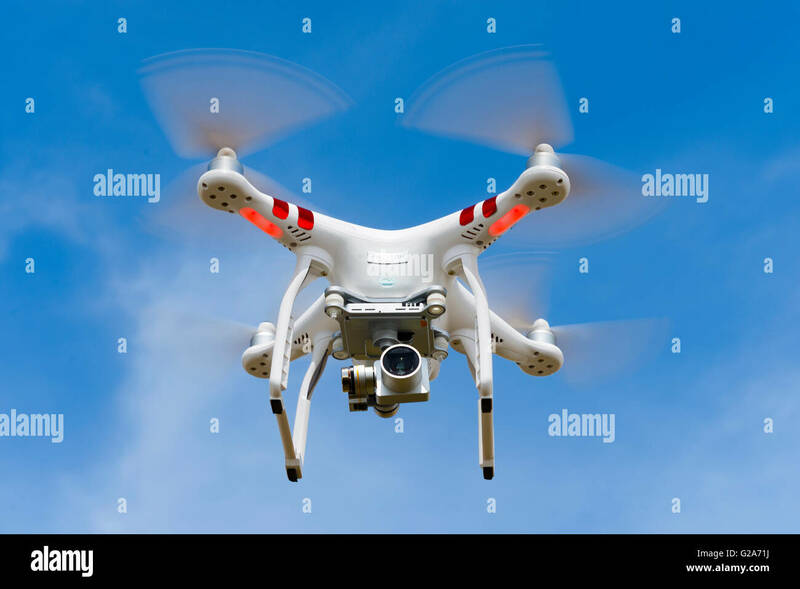 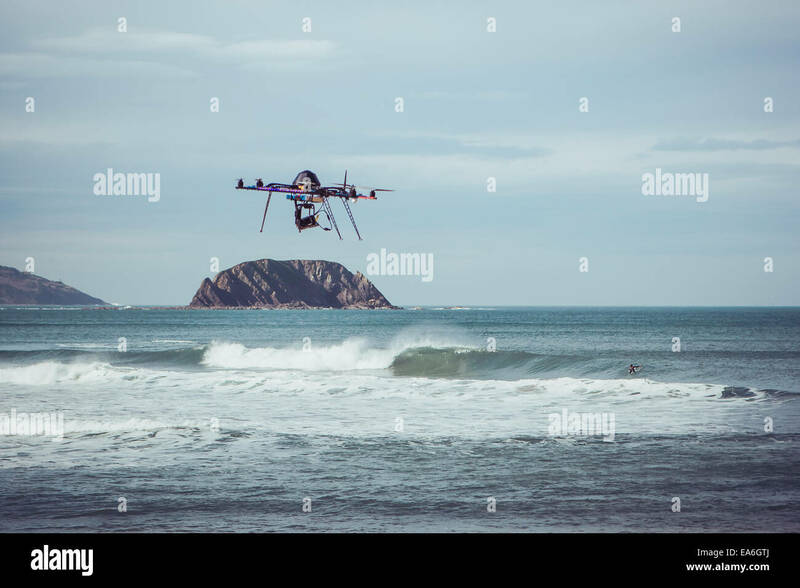 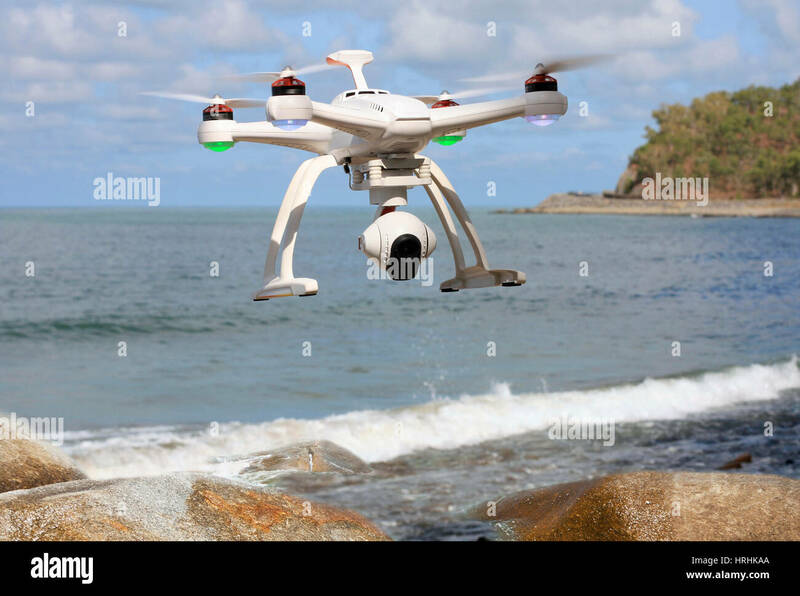 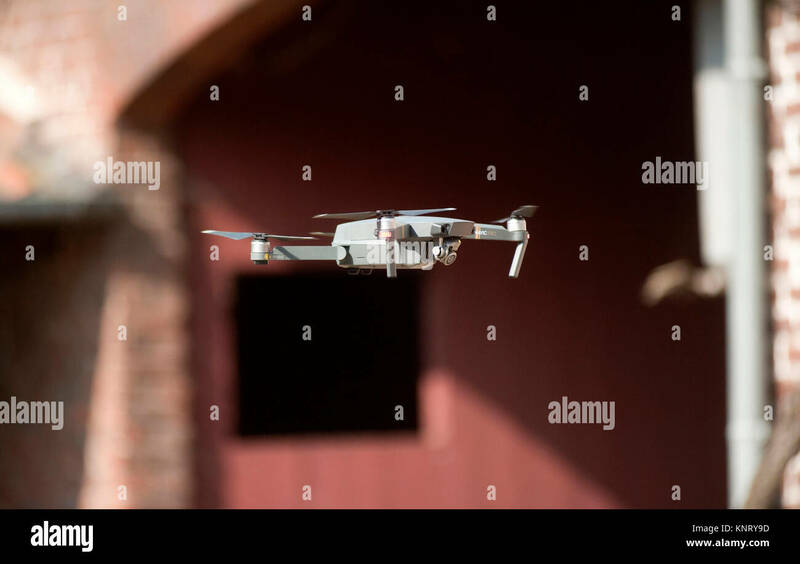 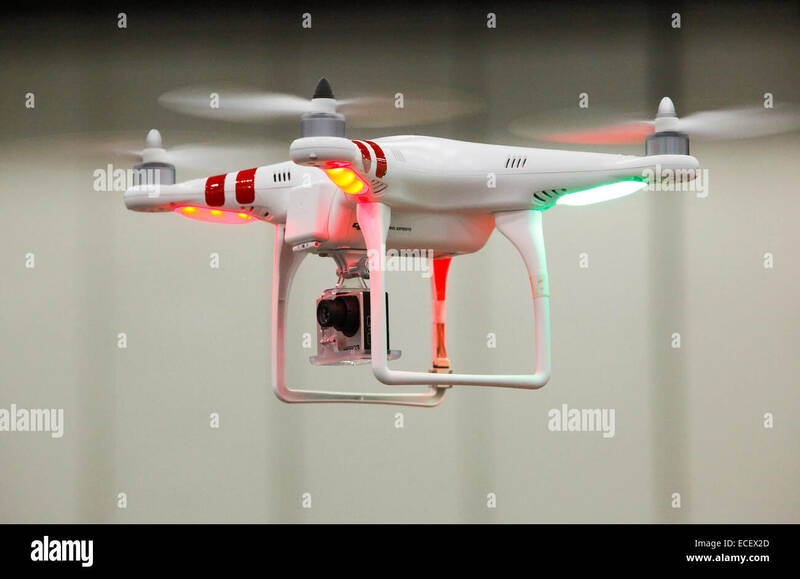 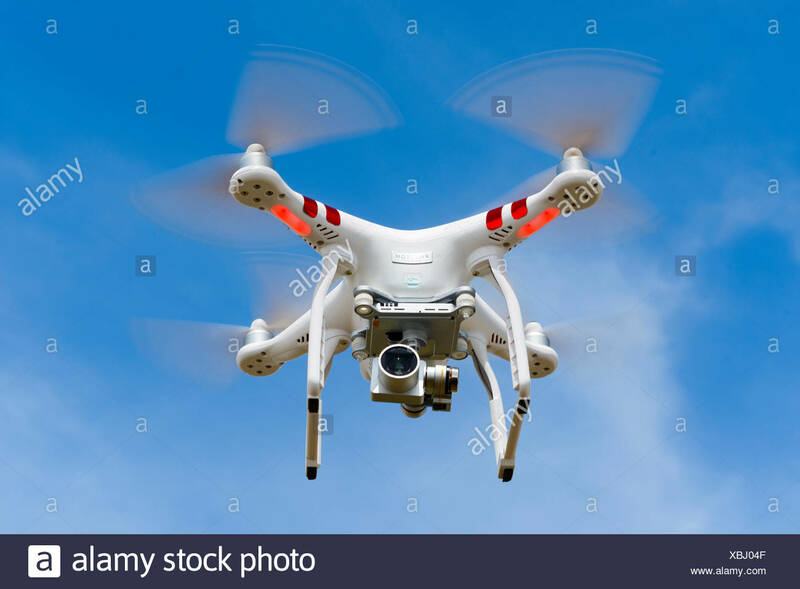 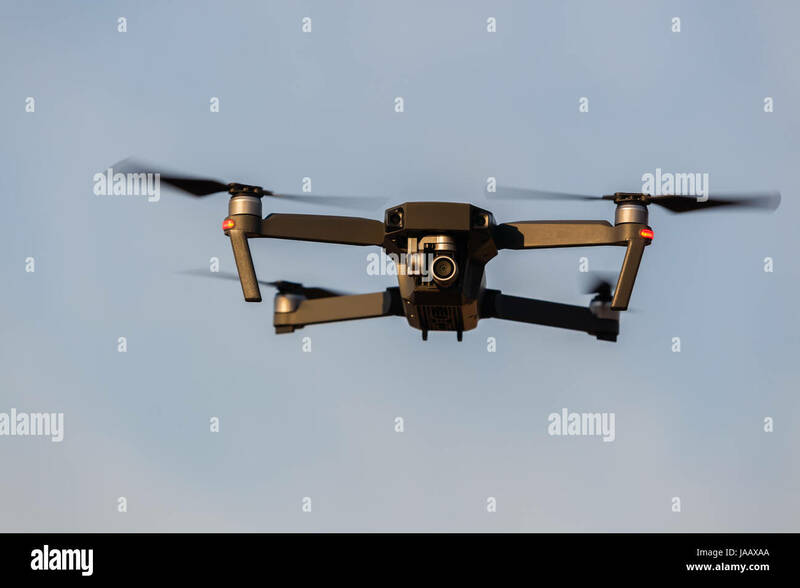 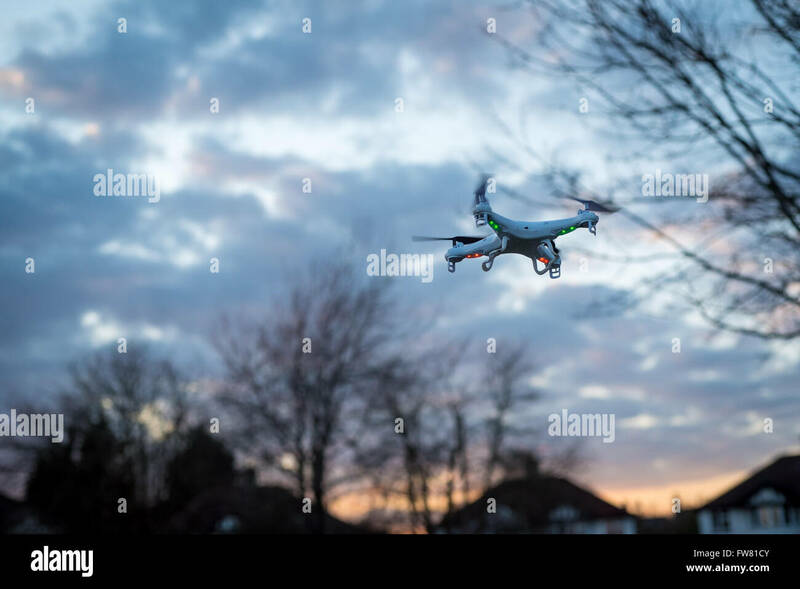 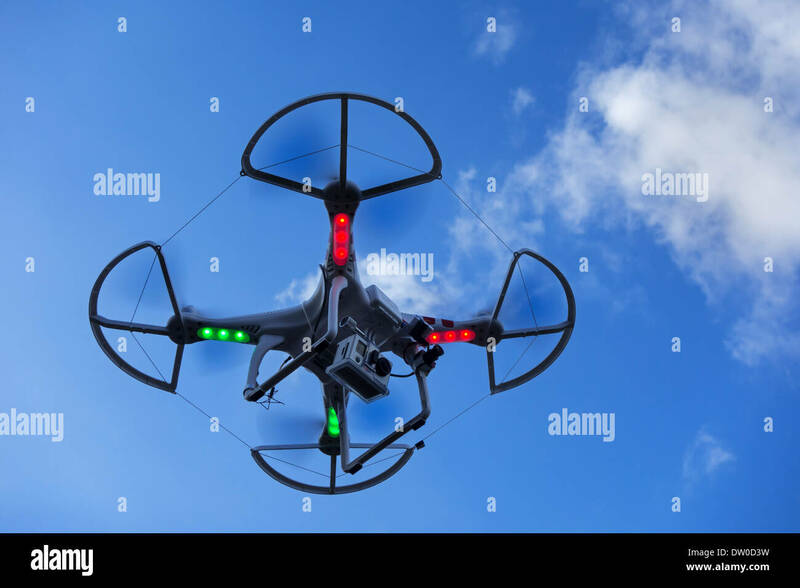 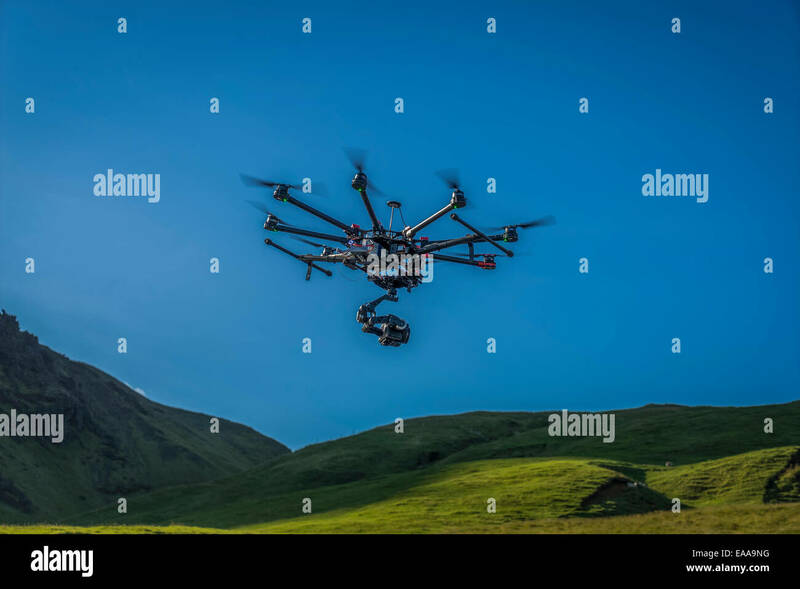 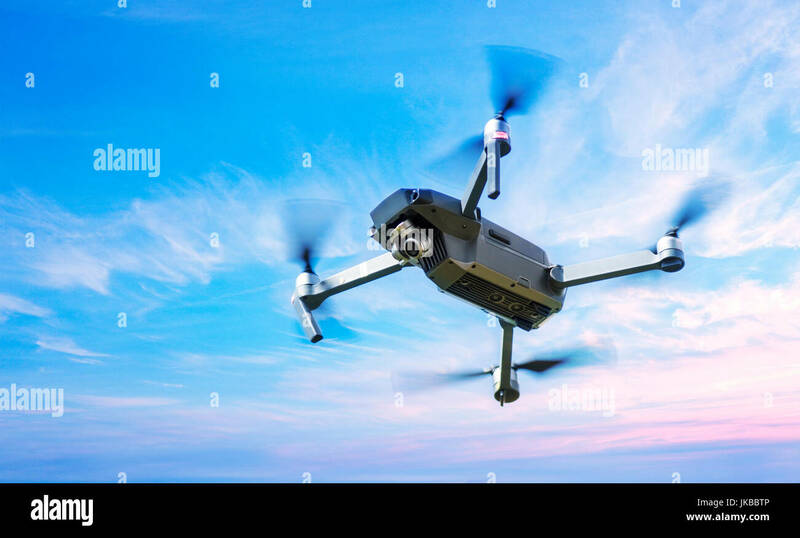 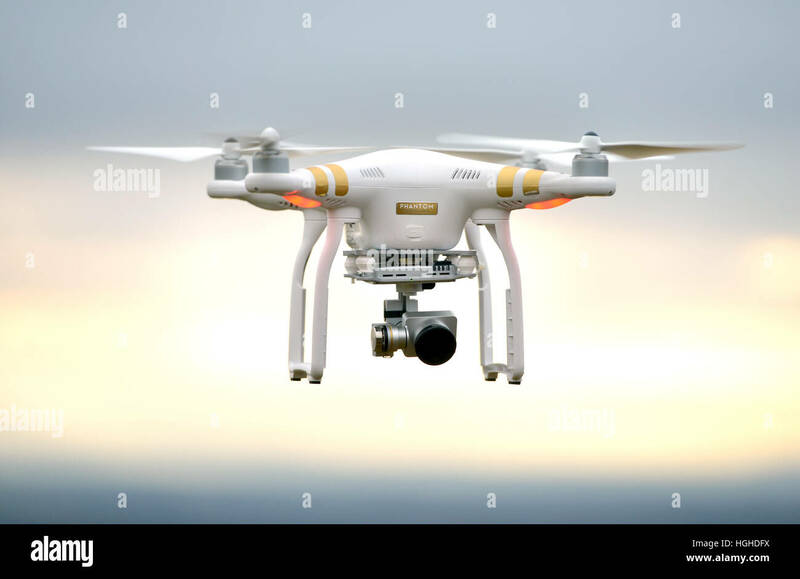 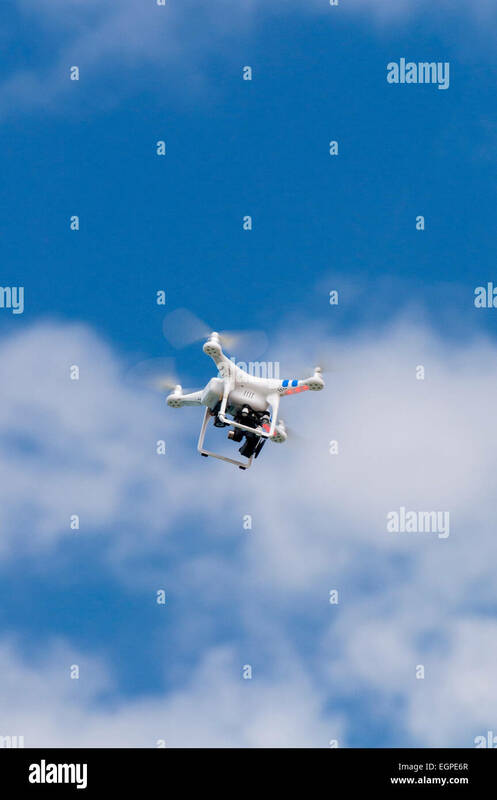 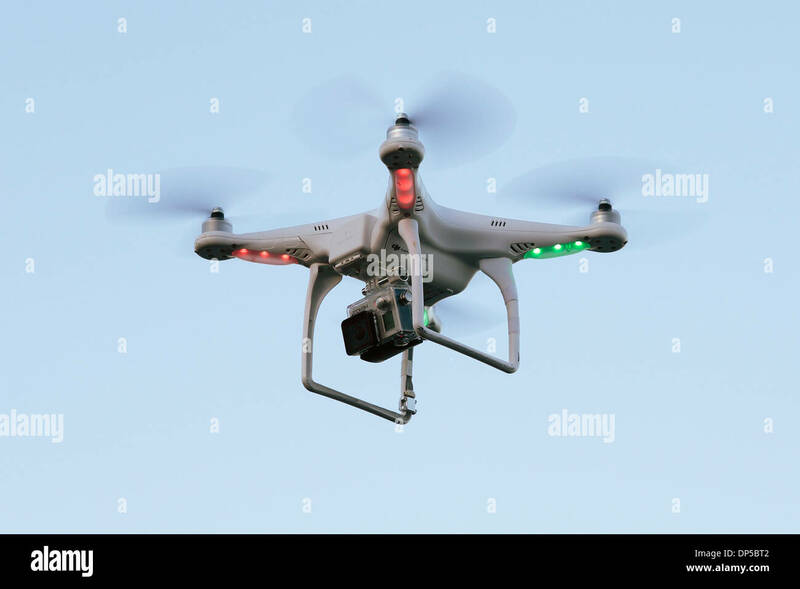 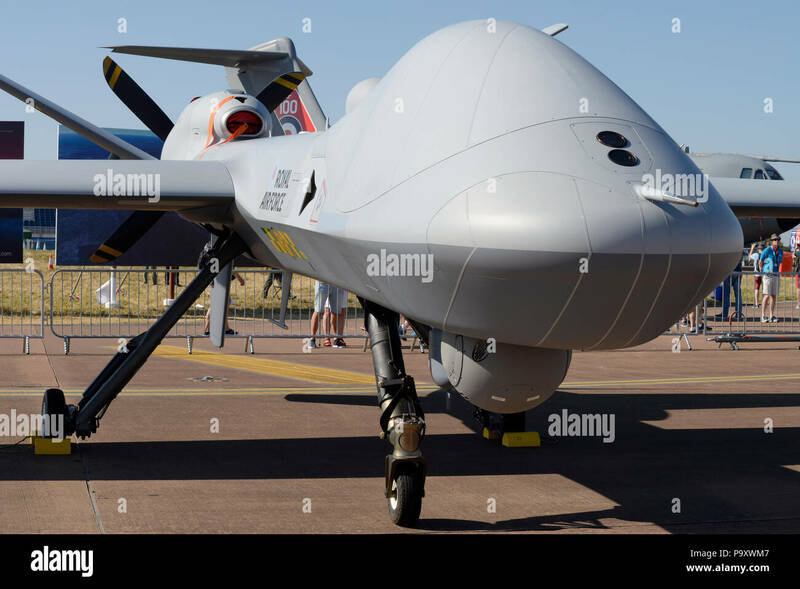 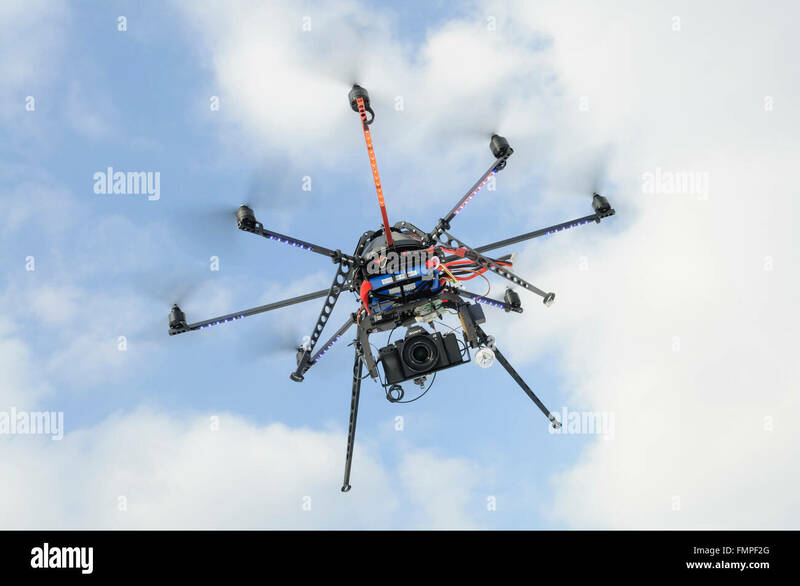 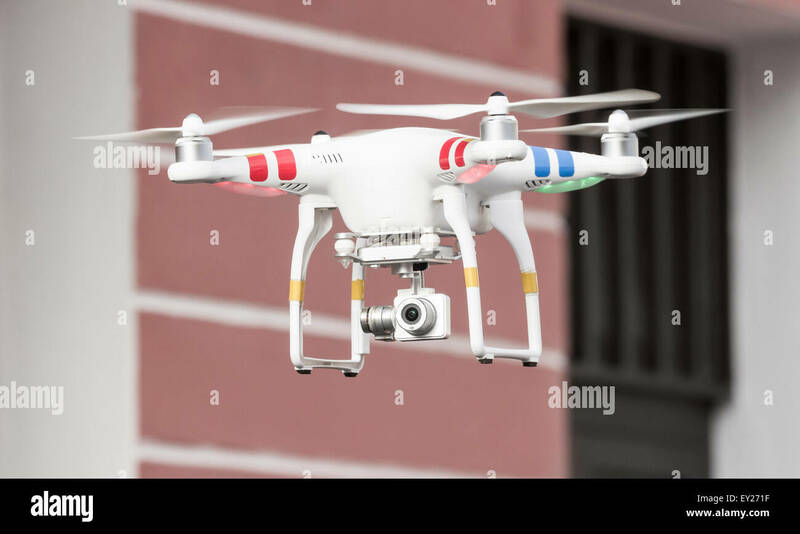 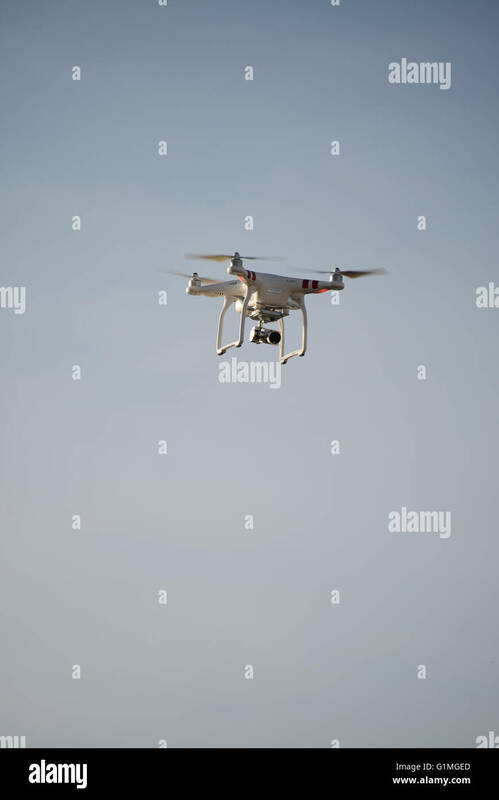 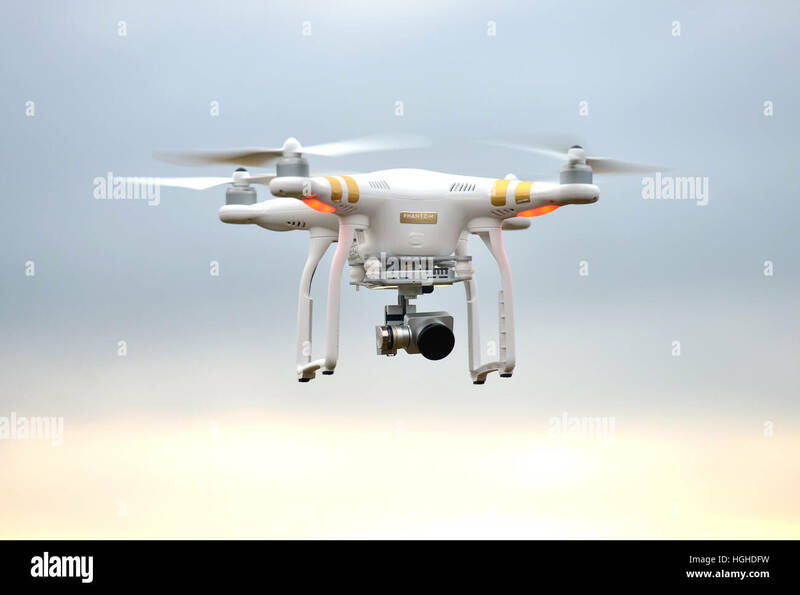 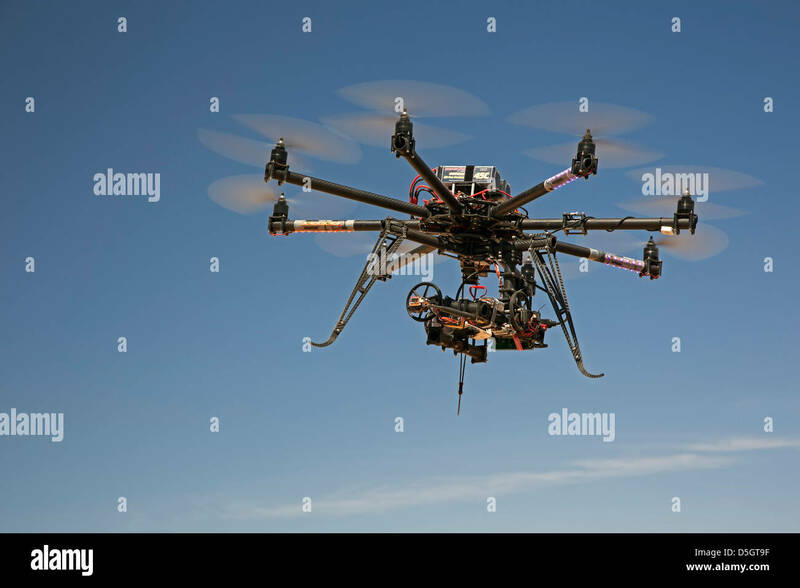 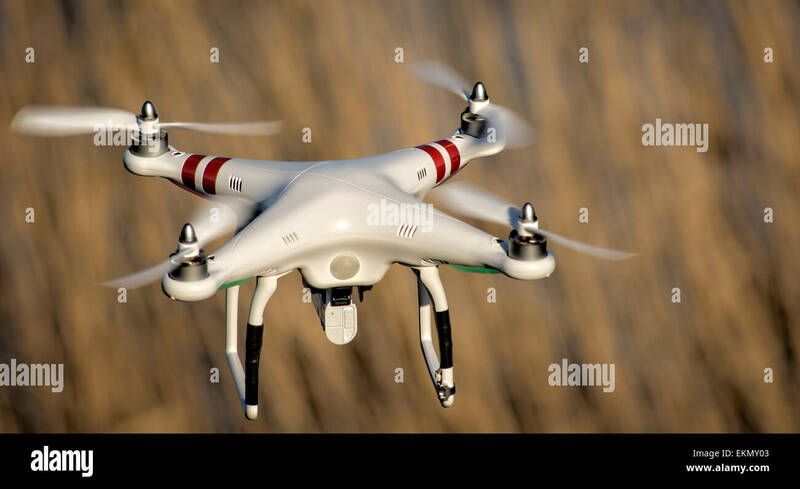 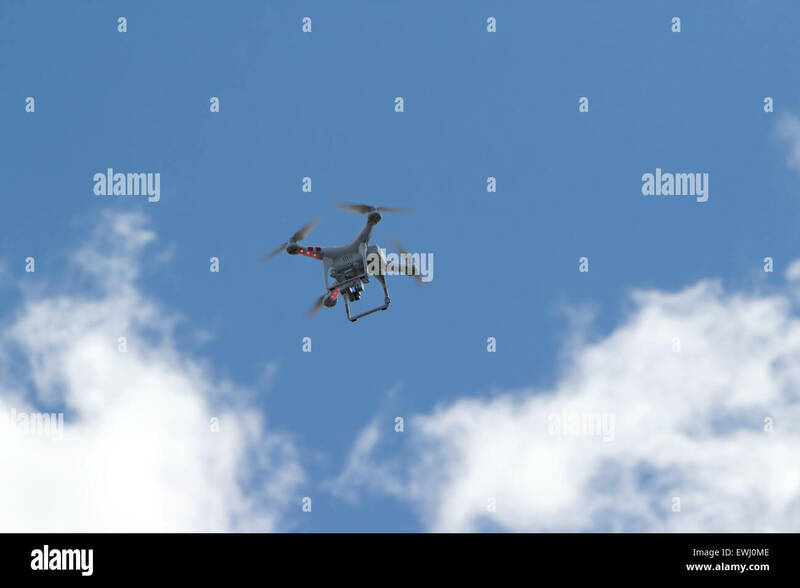 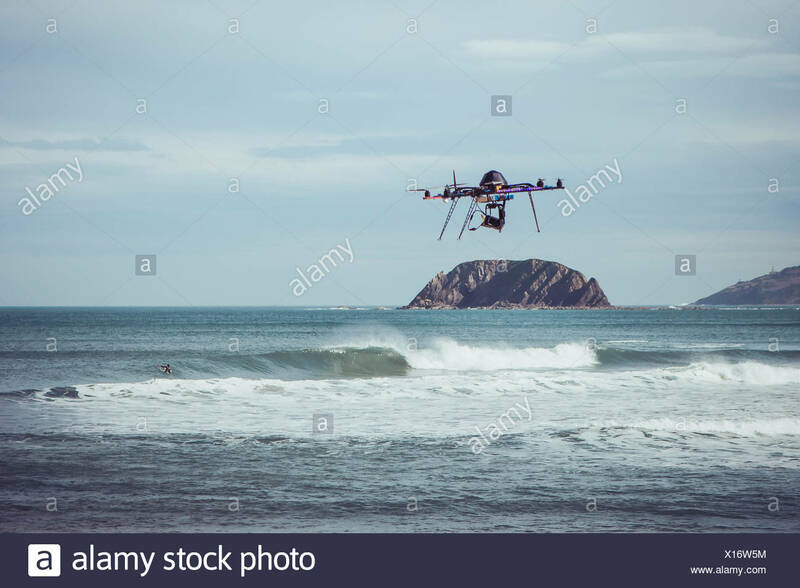 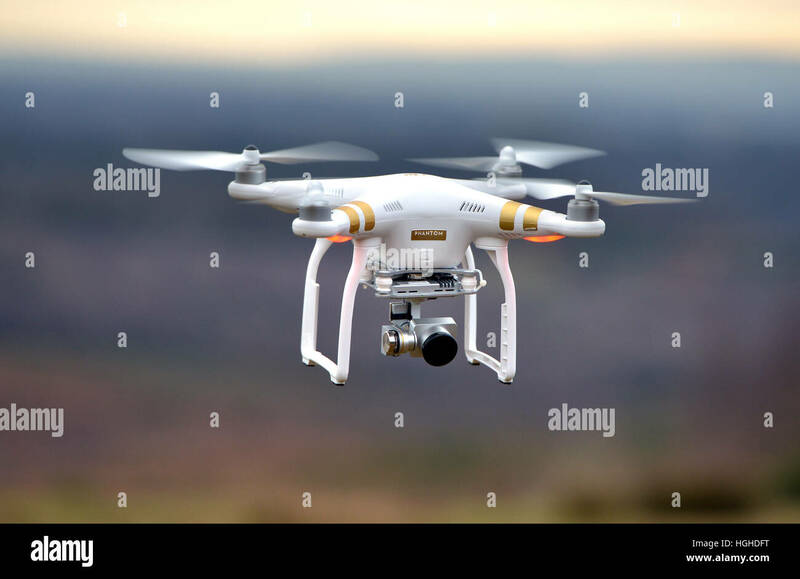 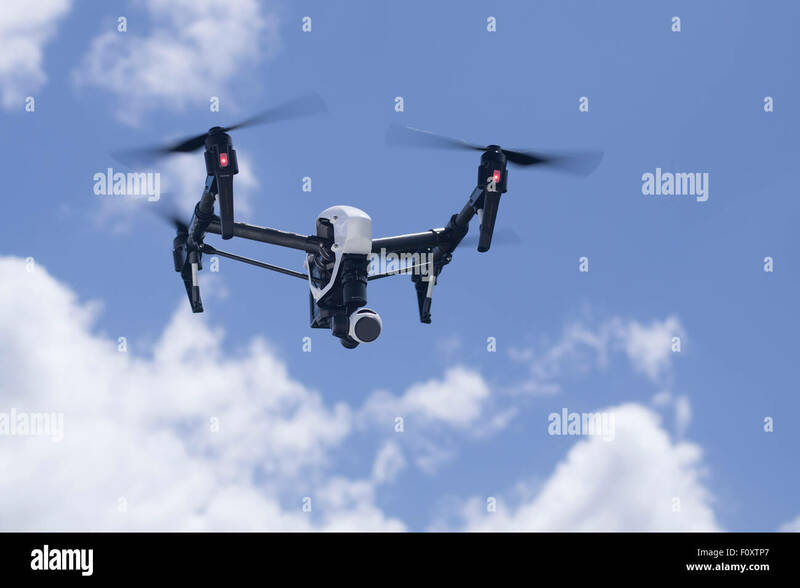 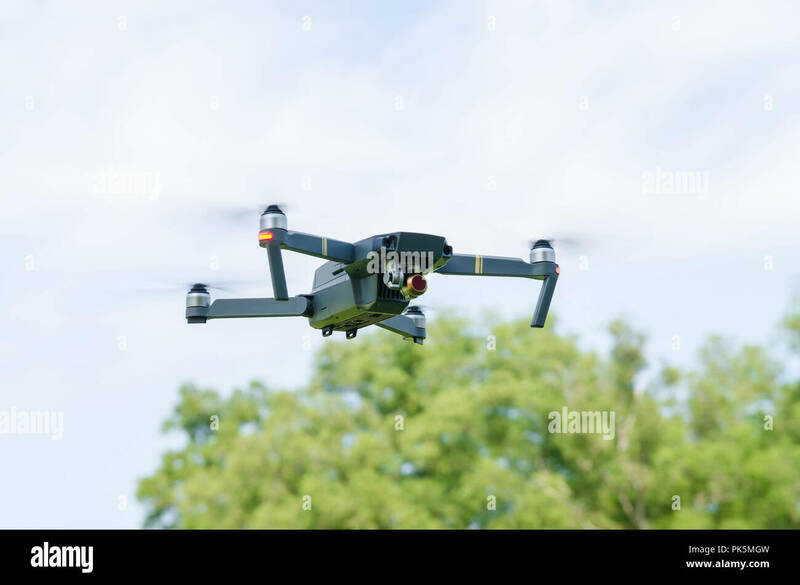 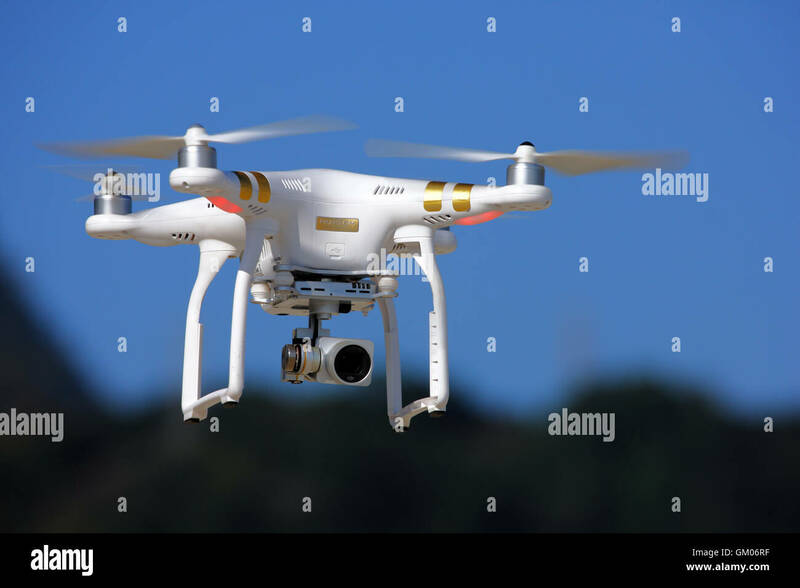 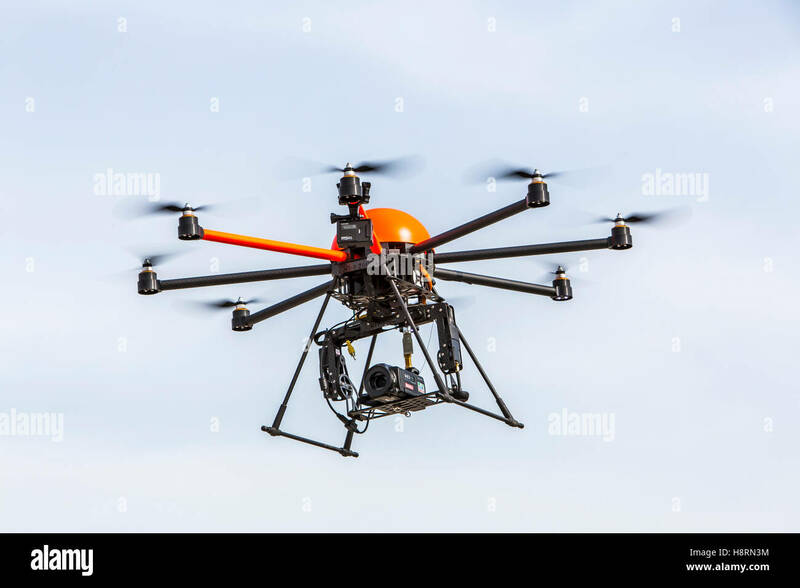 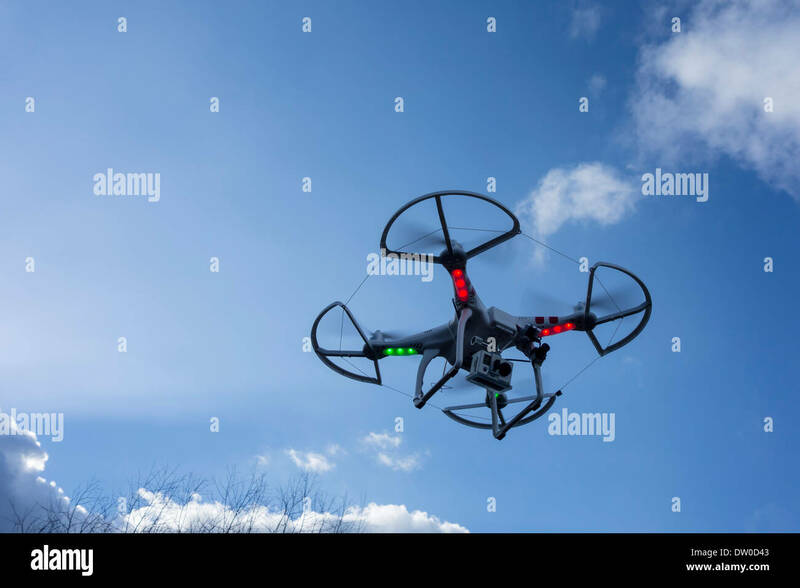 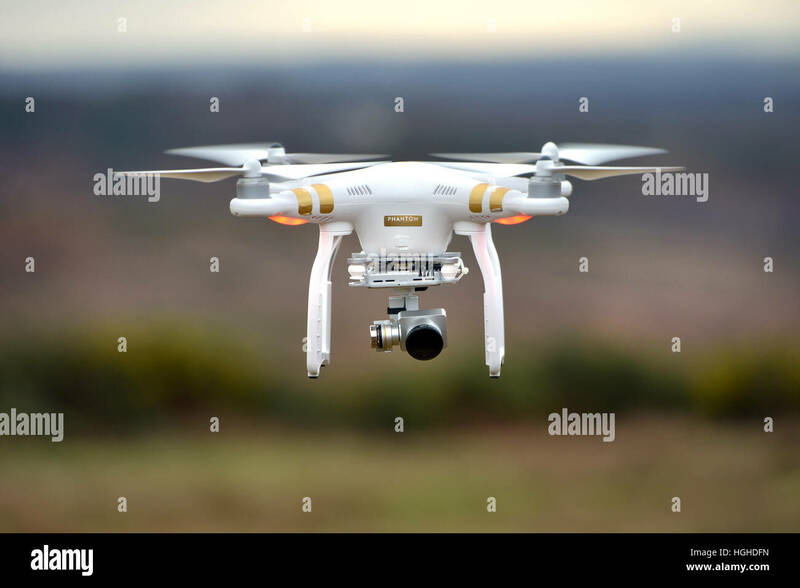 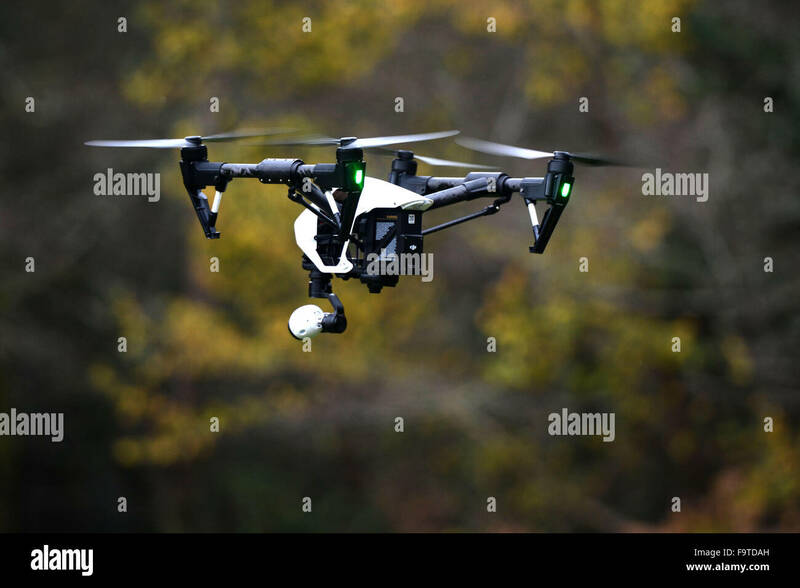 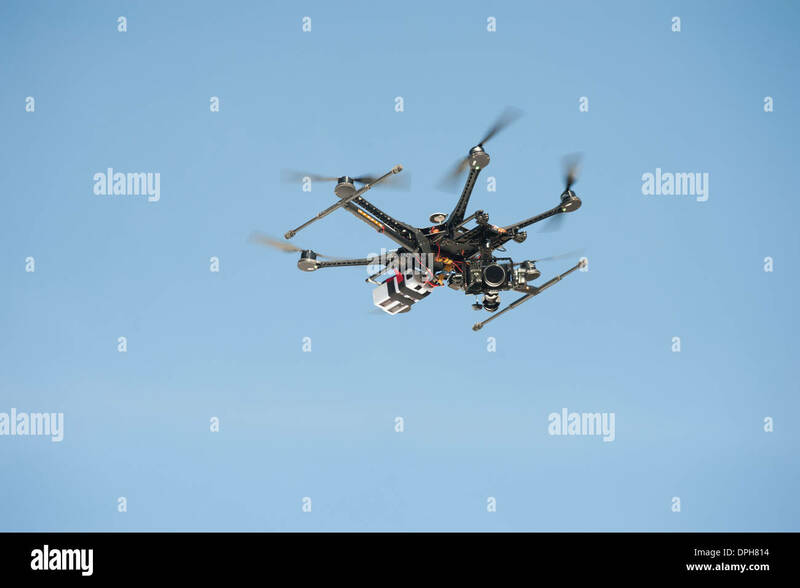 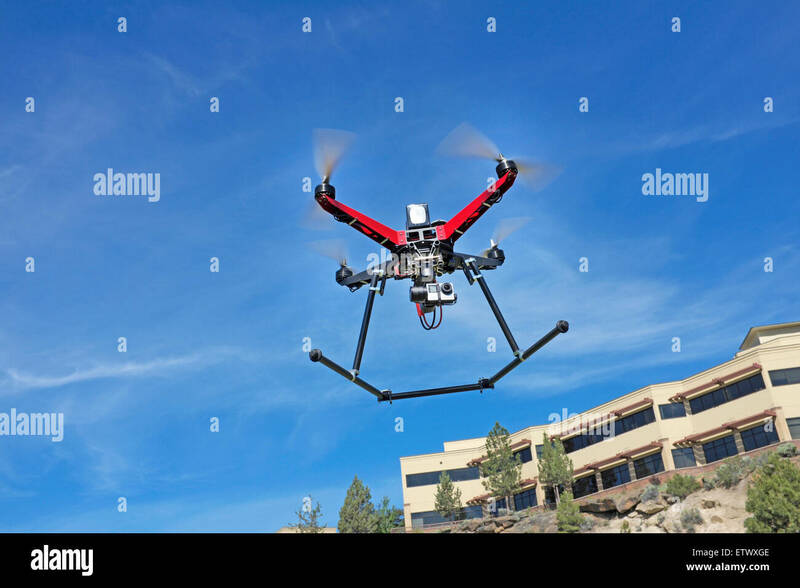 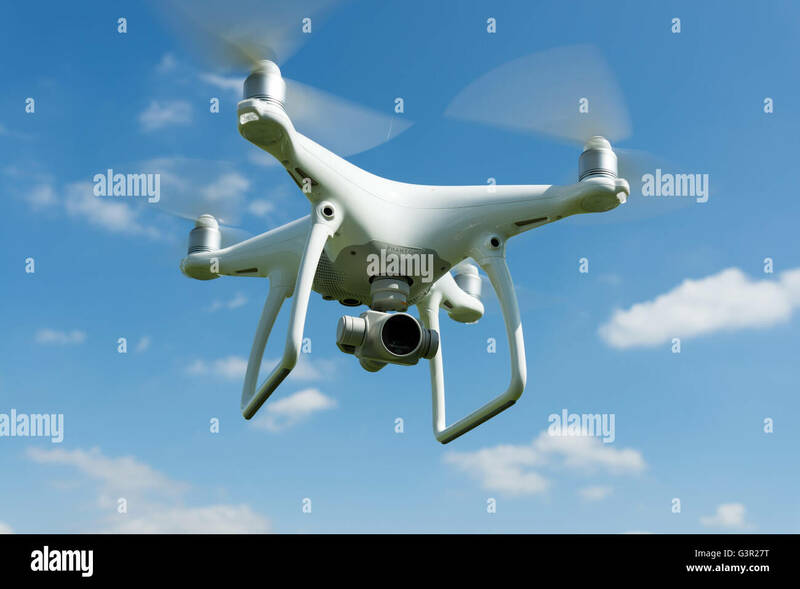 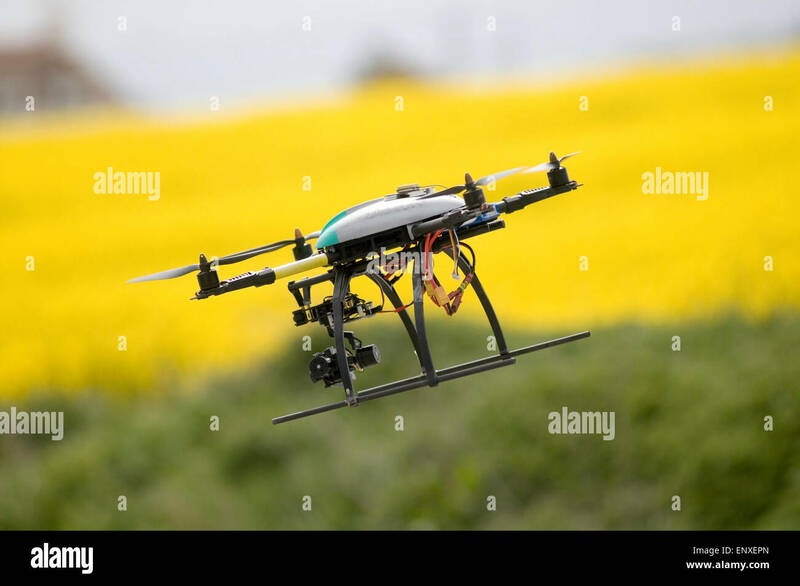 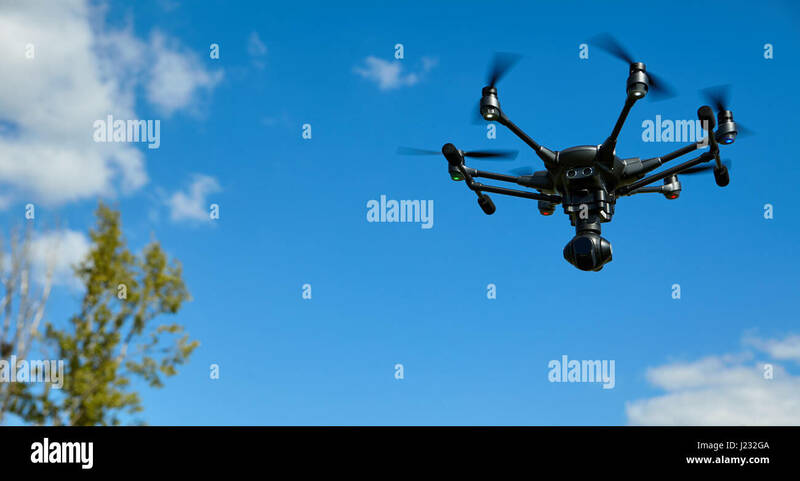 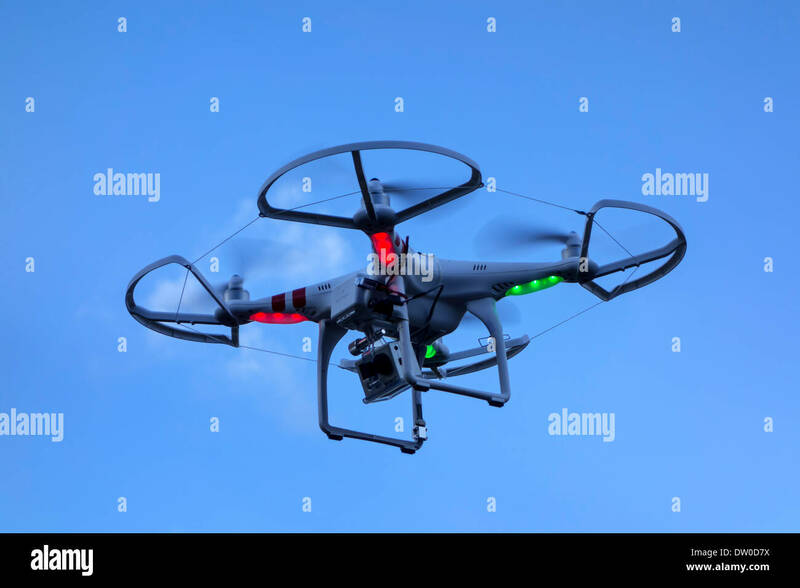 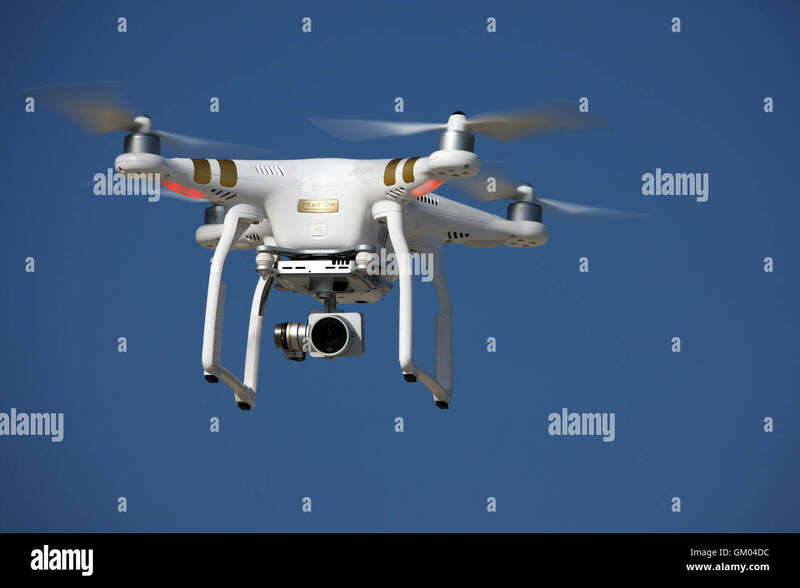 Drone aircraft camera flying closeup blue sky. 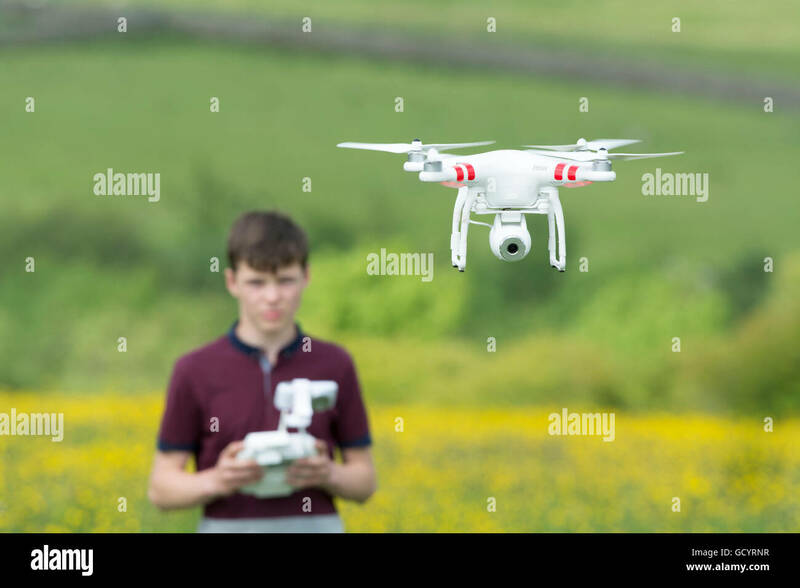 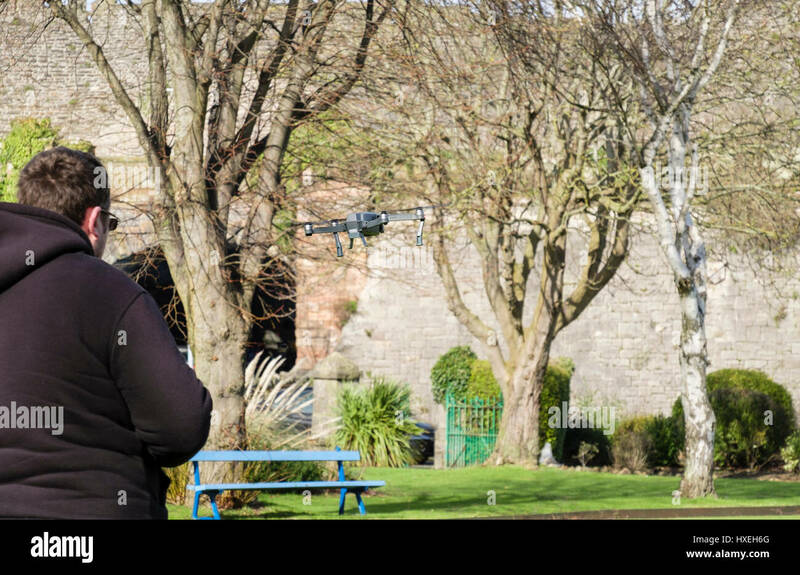 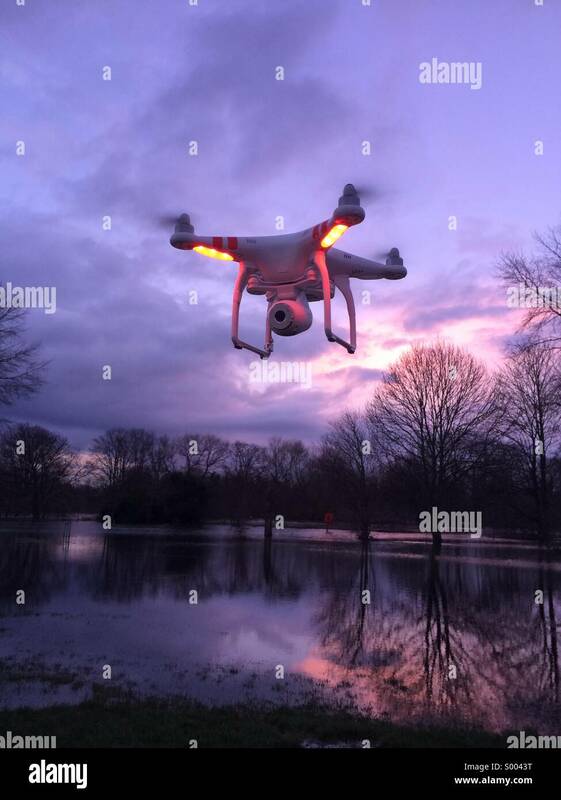 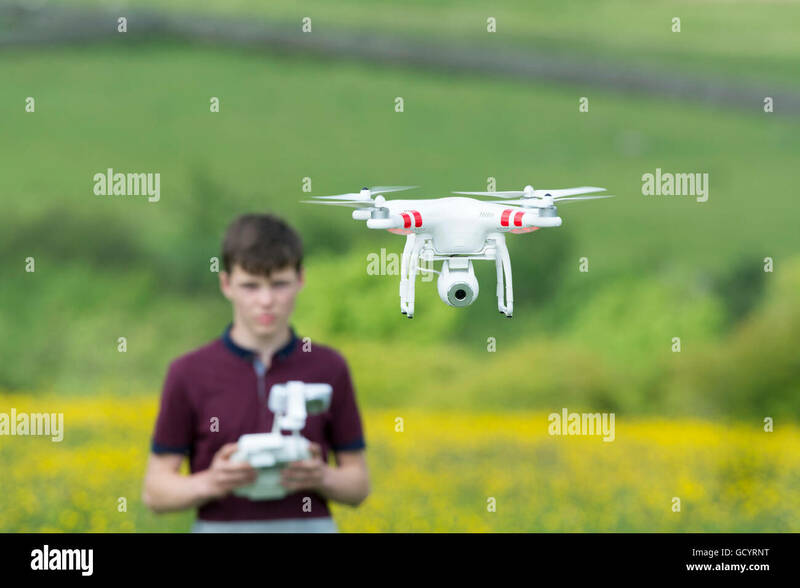 Teenage boy operating a quadcopter drone in countryside, UK. 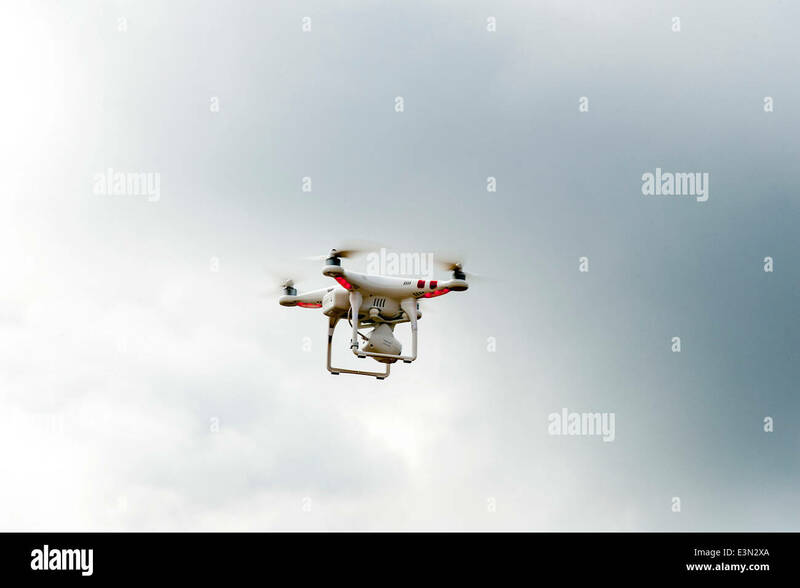 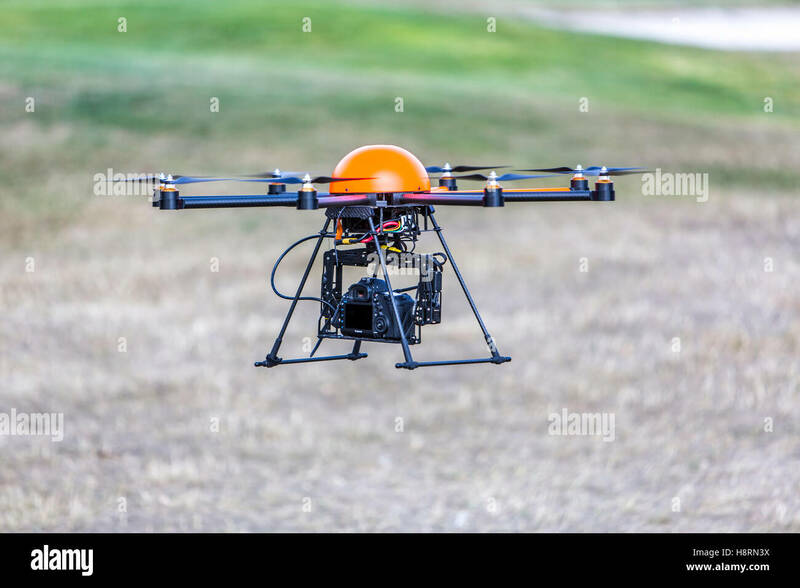 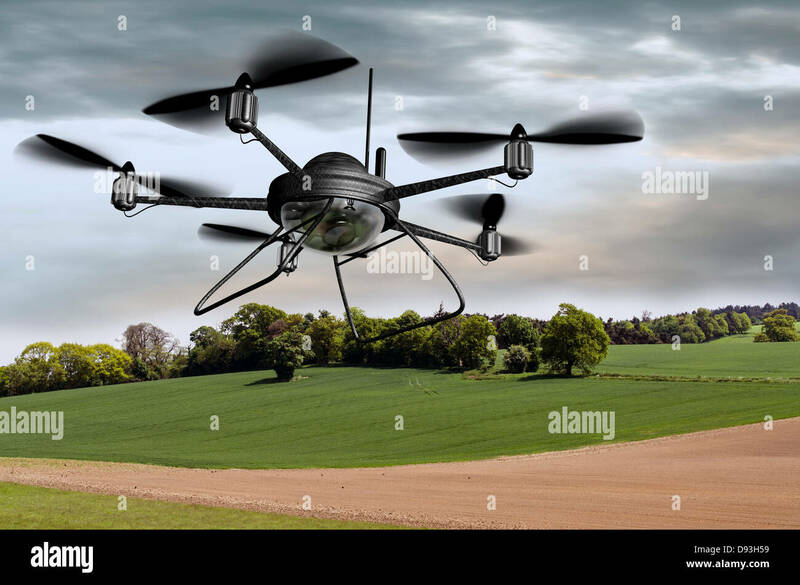 Drone for industrial works flying in sky. 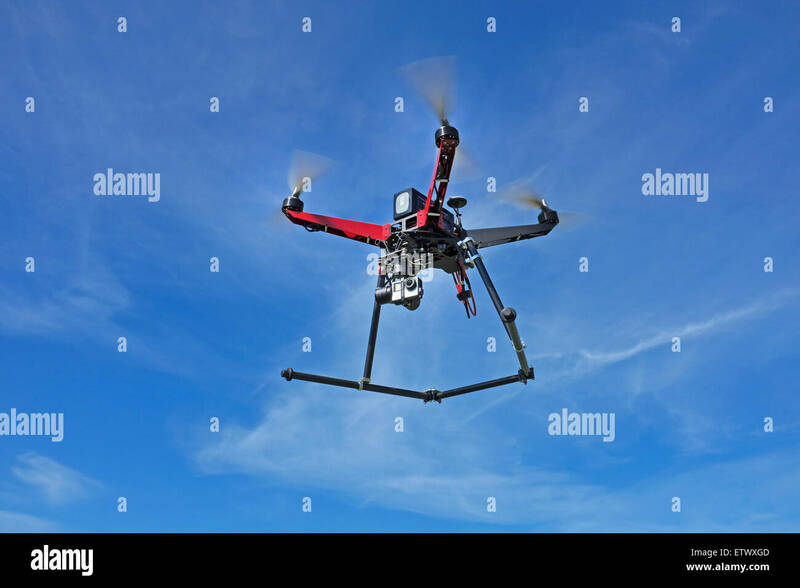 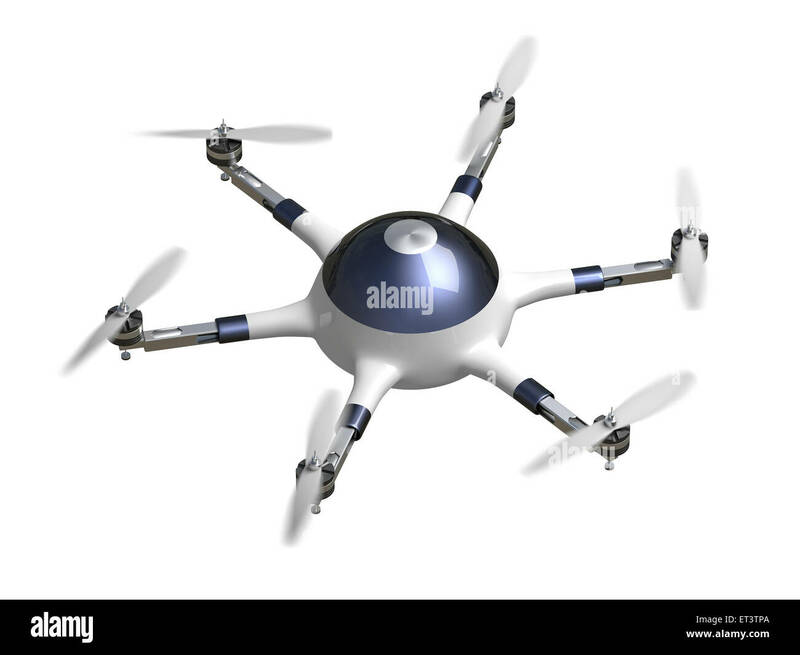 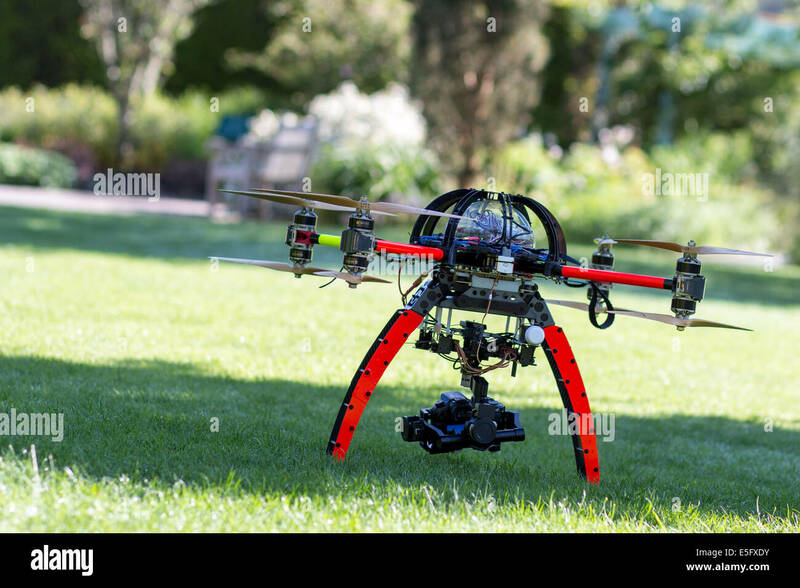 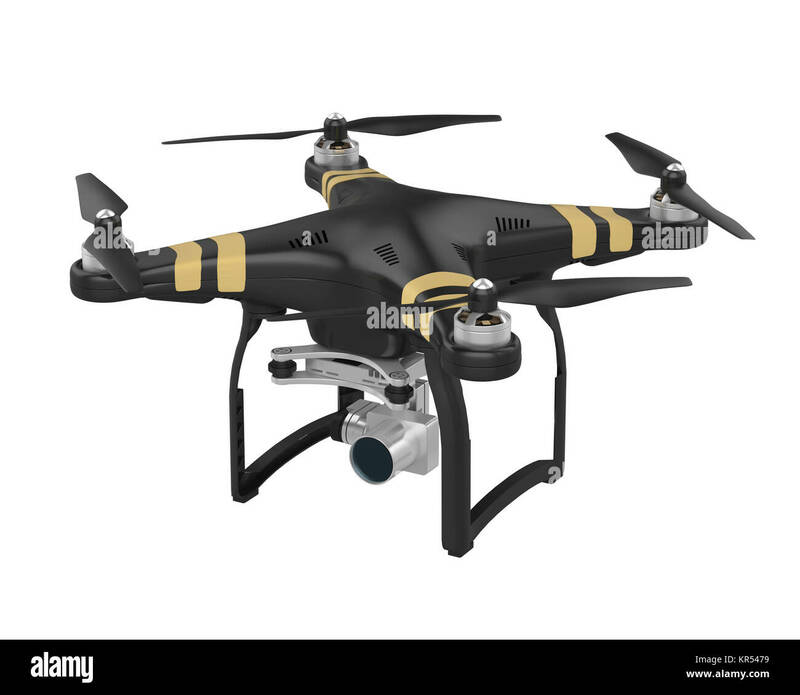 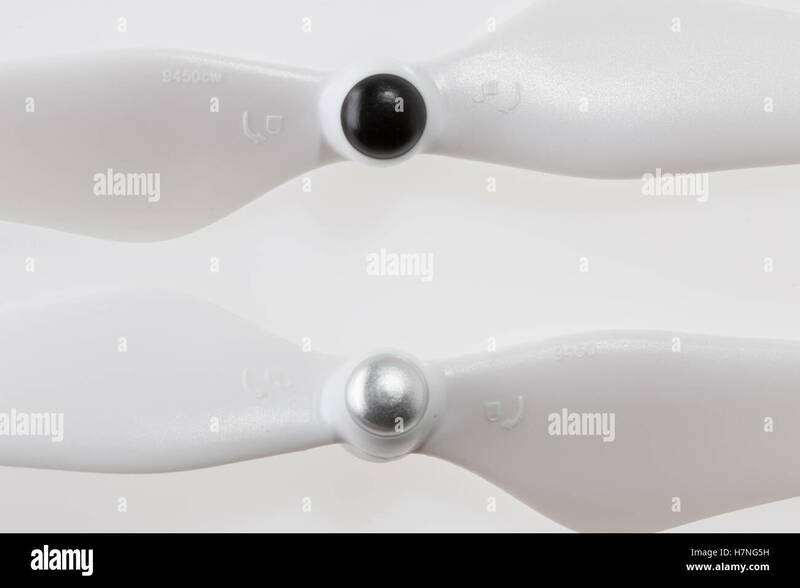 Quadcopter drone with red propeller, illustration. 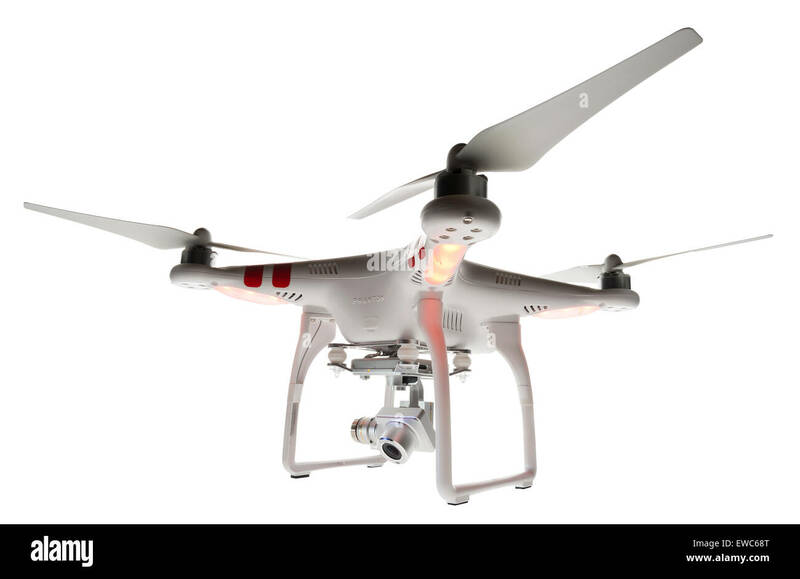 A remote-controlled DJI Phantom video drone in flight. 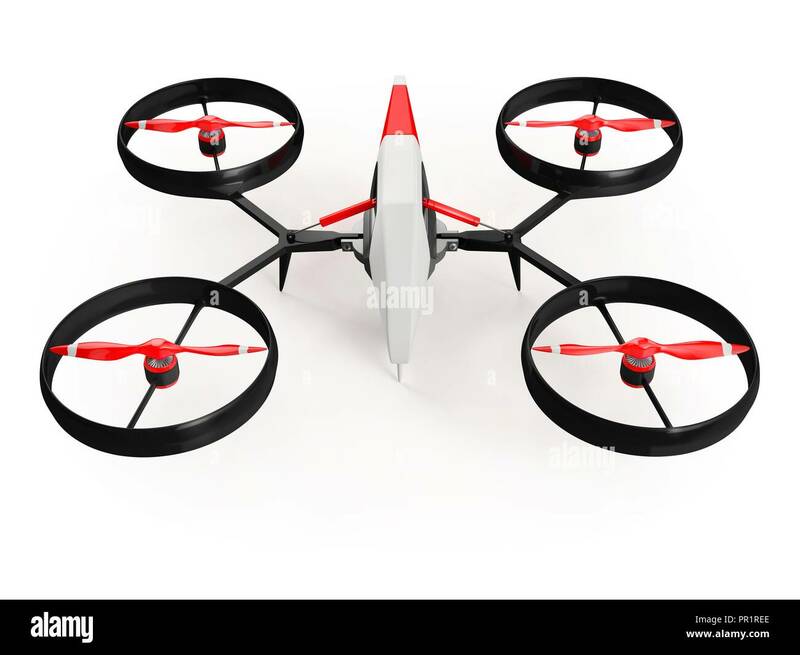 Kaiser Baas Theta drone. 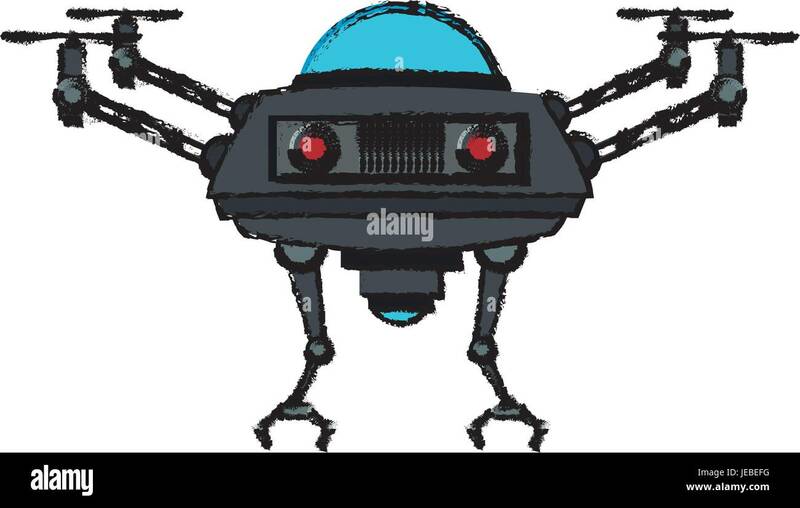 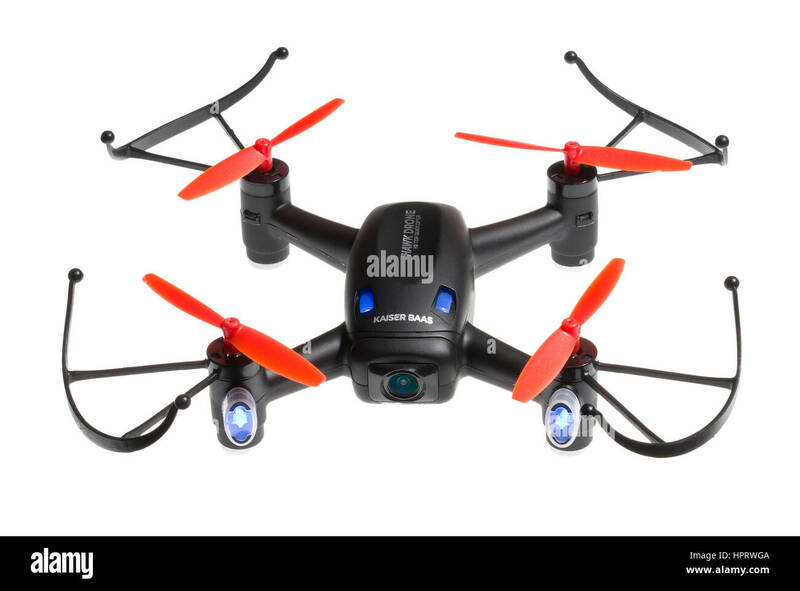 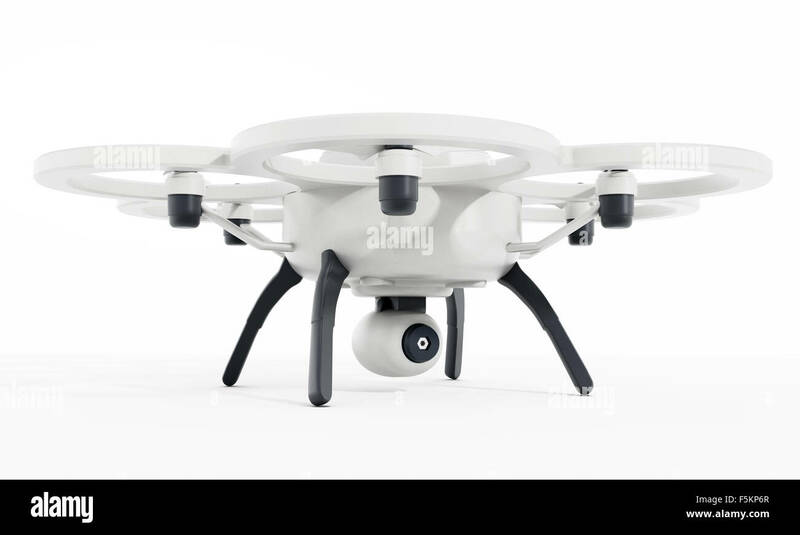 Camera enclosed in drone body. 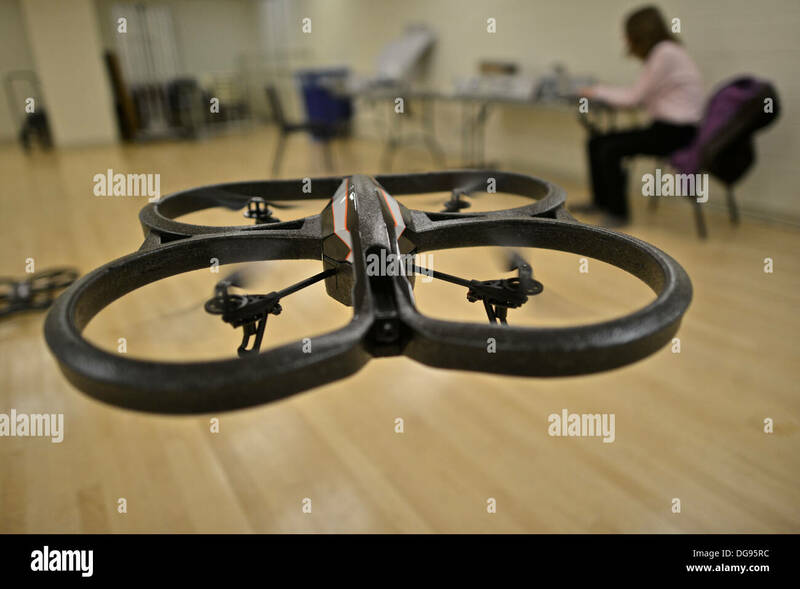 Detroit, Michigan - An unmanned aerial vehicle (drone), equipped with a camera. 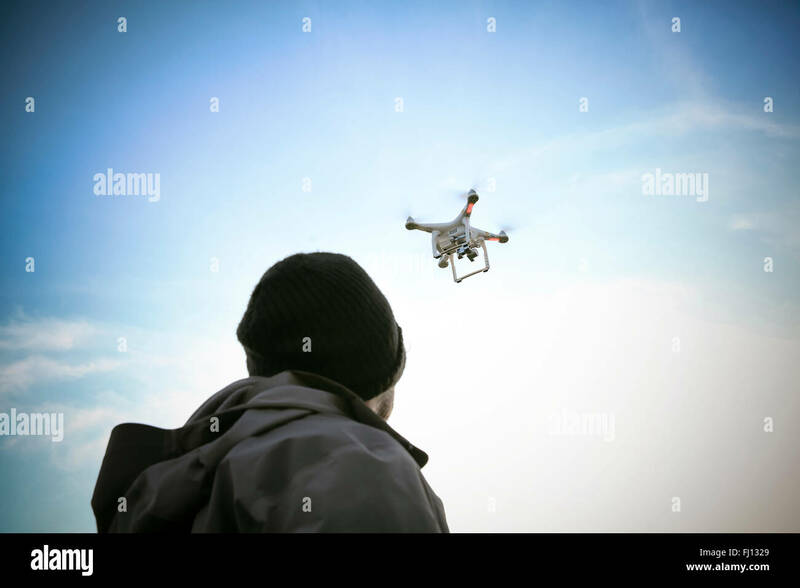 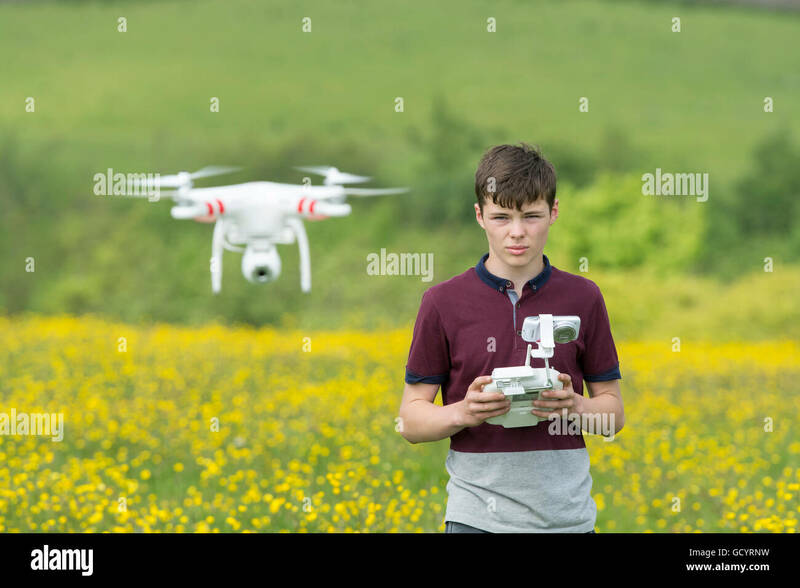 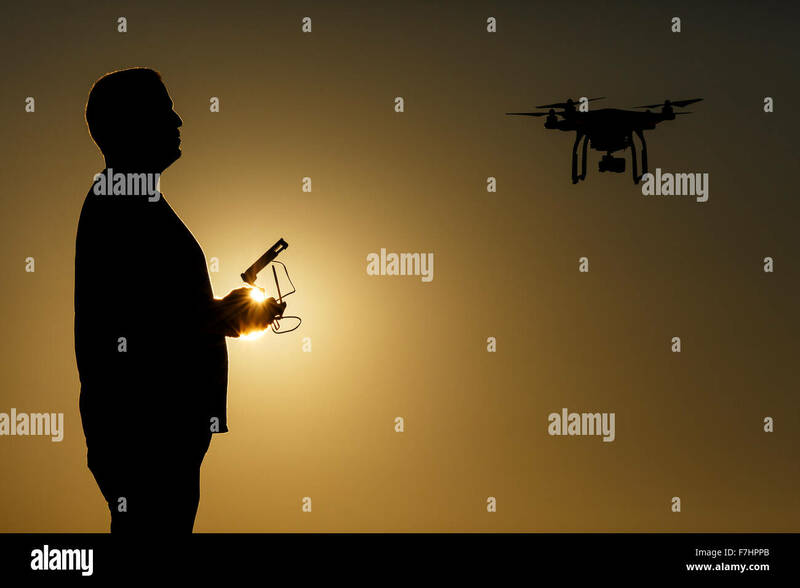 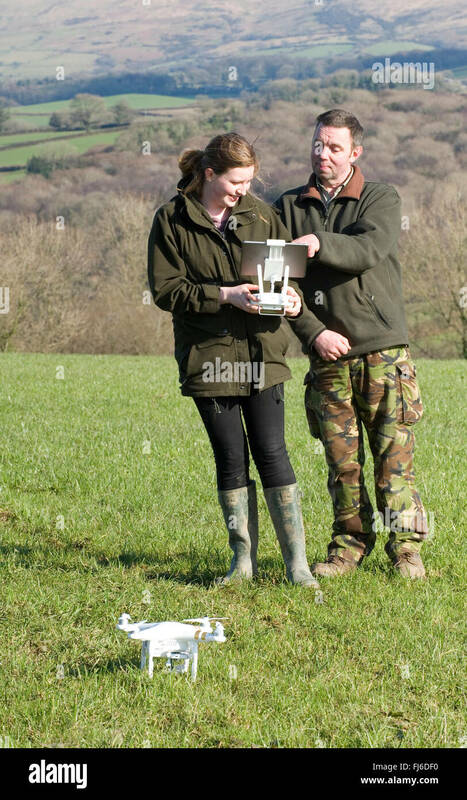 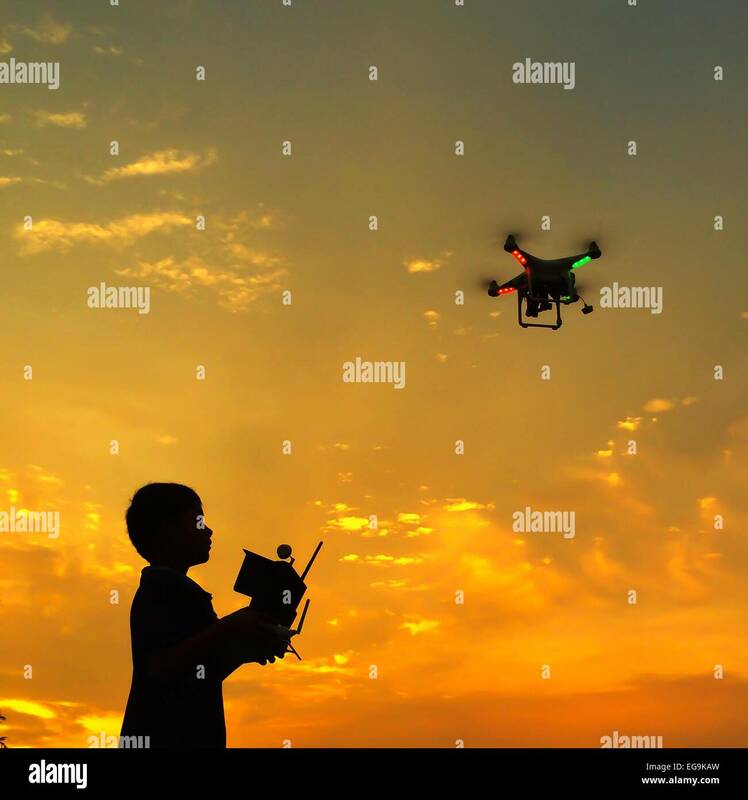 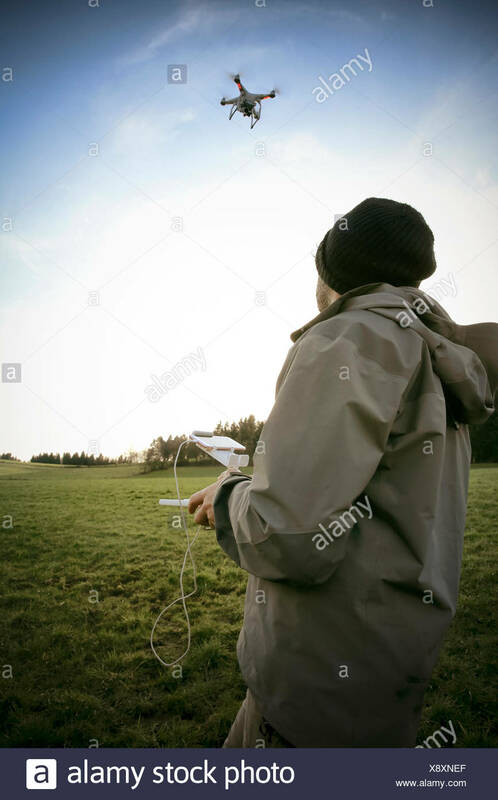 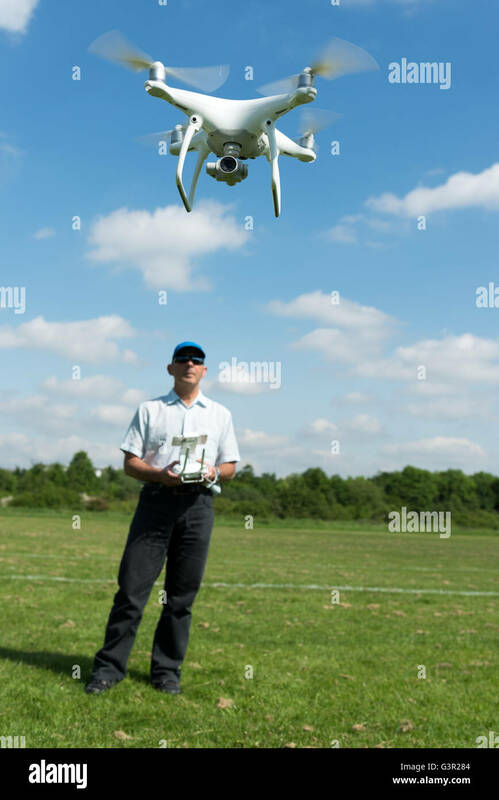 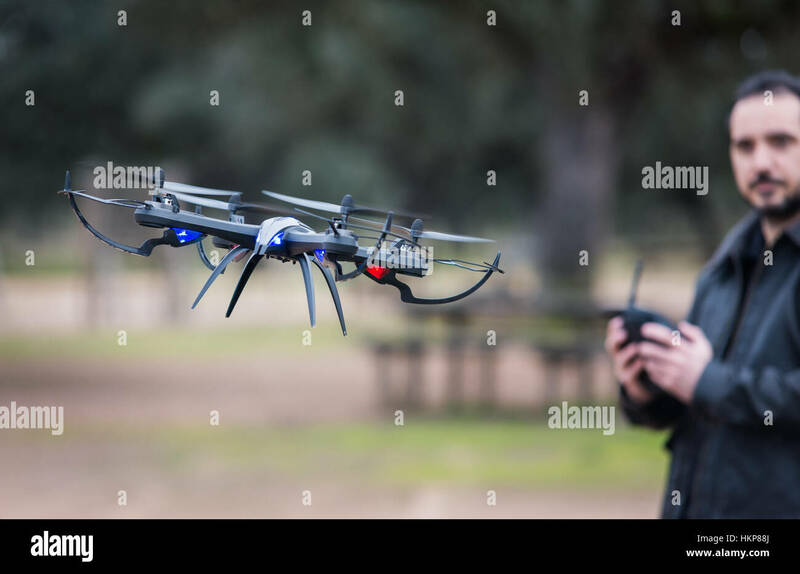 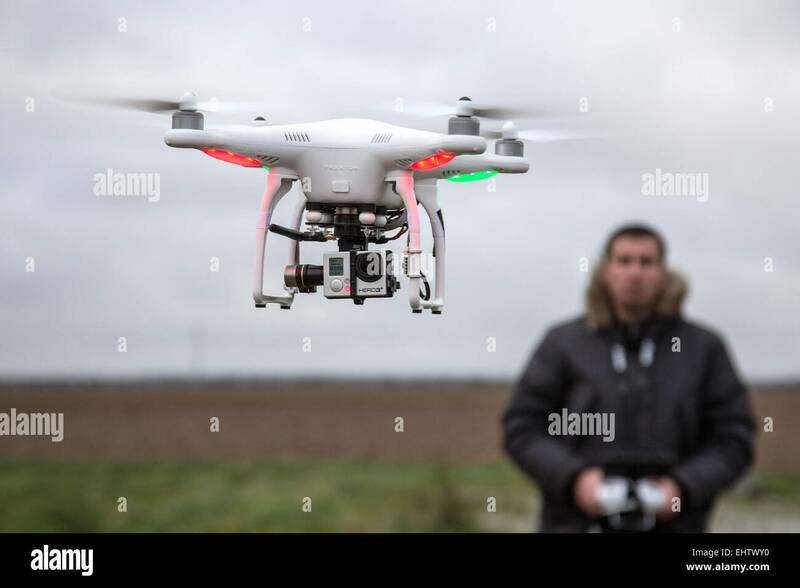 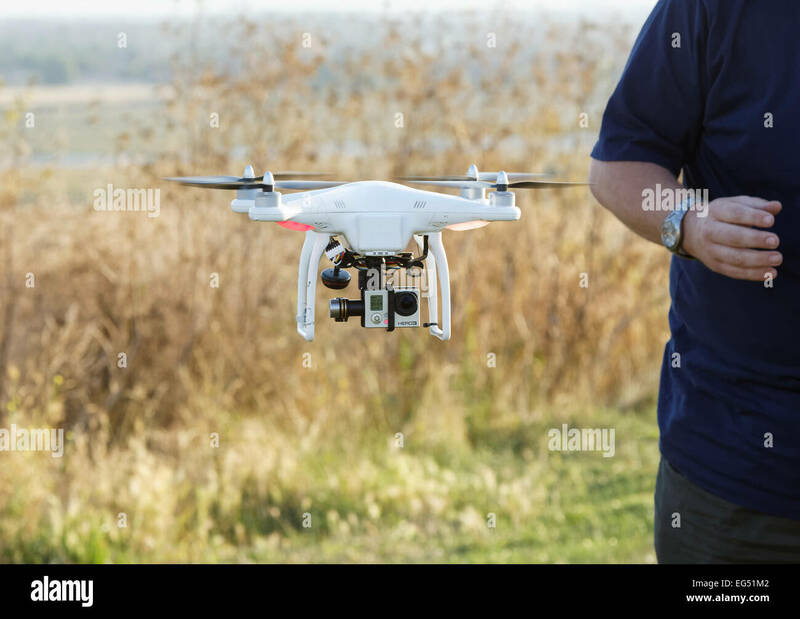 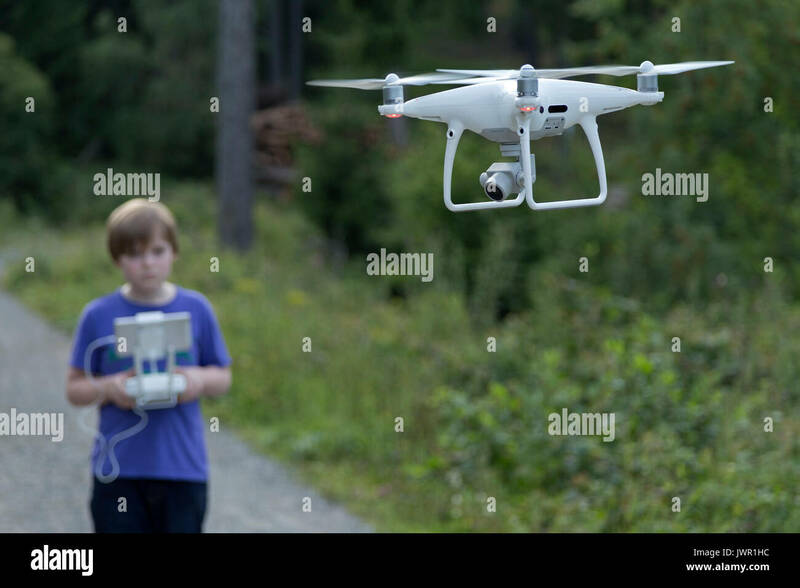 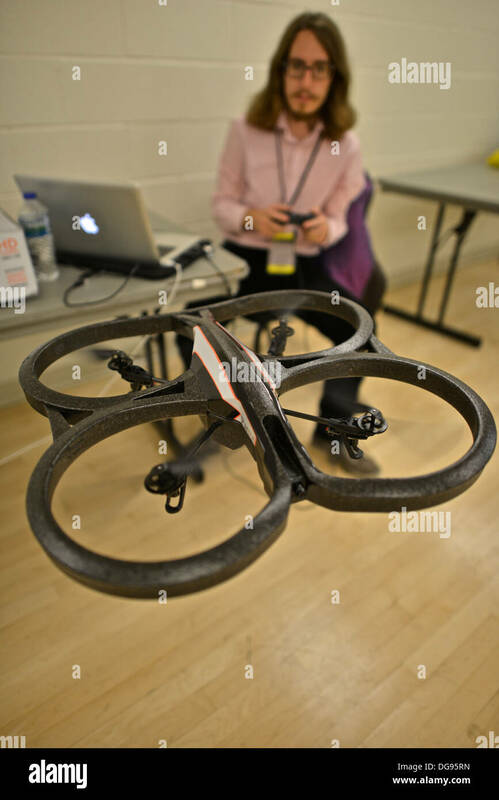 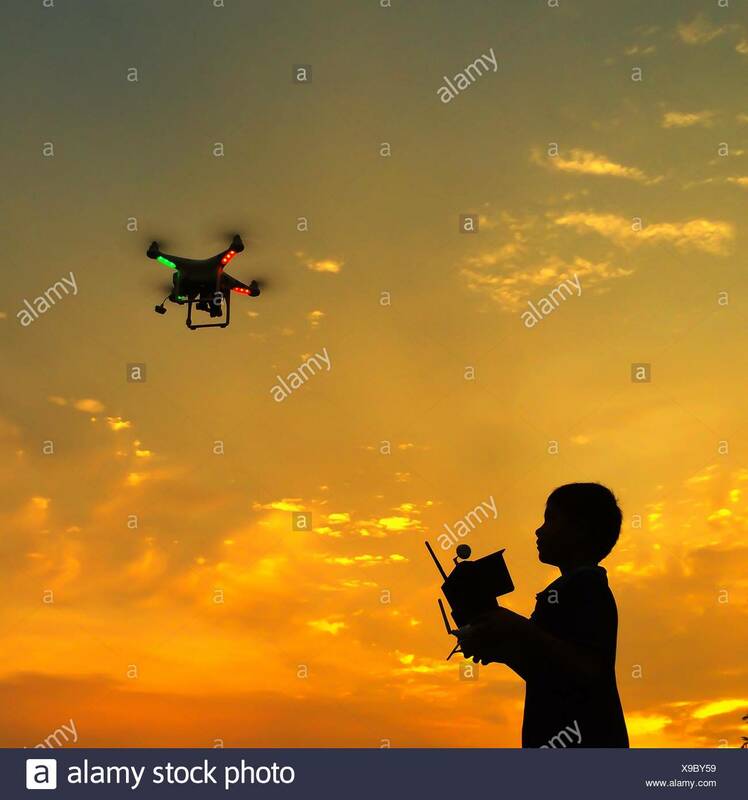 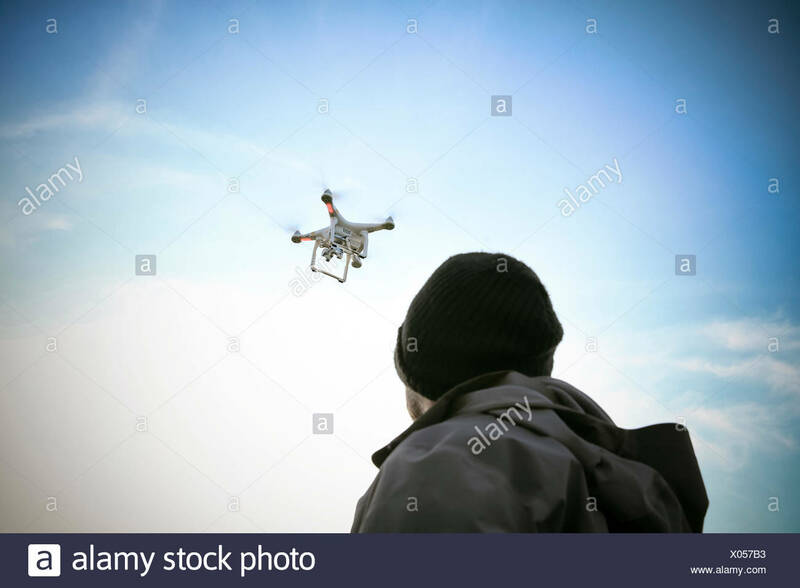 Young hipster man holding drone. 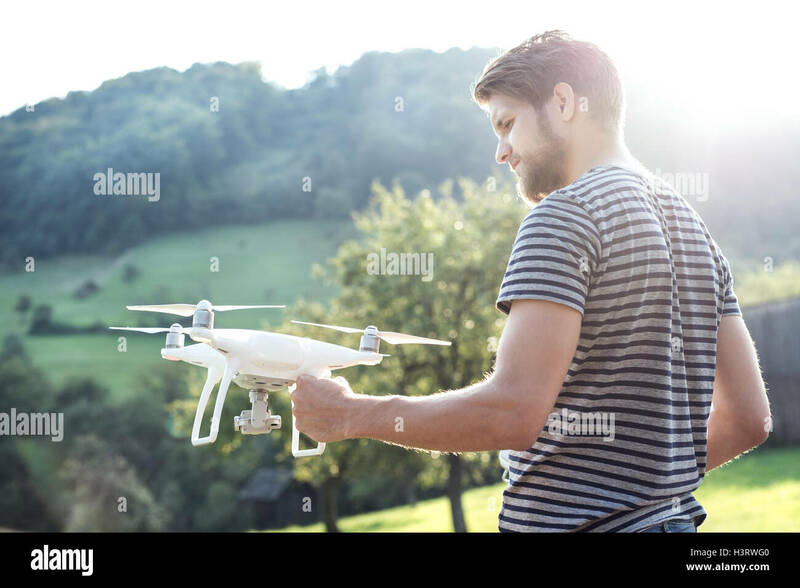 Sunny green nature. 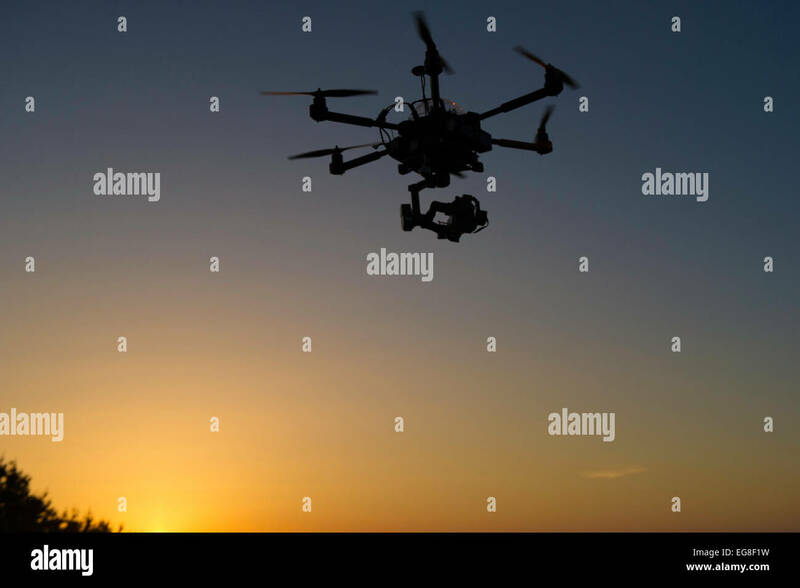 Jean, Nevada - Photographers use an unmanned aerial vehicle to photograph the Mint 400, an off-road race in the Mojave Desert. 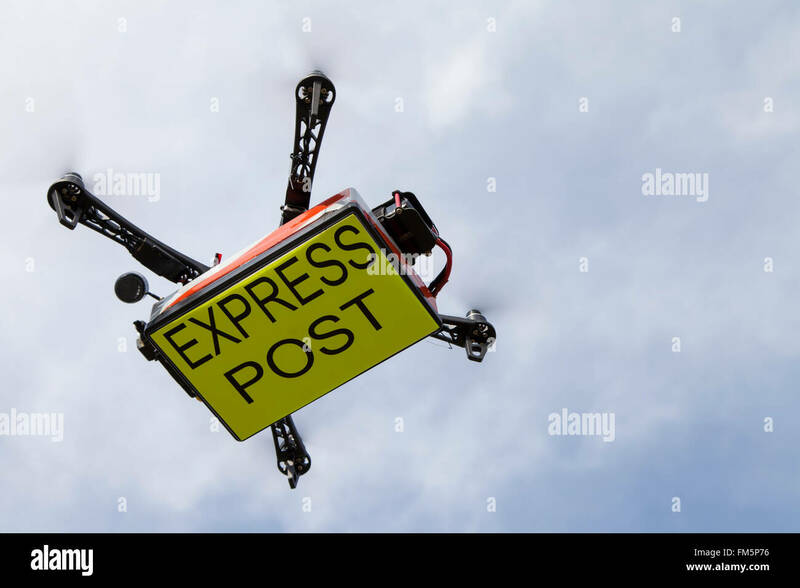 Same day delivery via a quadcopter drone, equipped with a gopro camera, in flight. 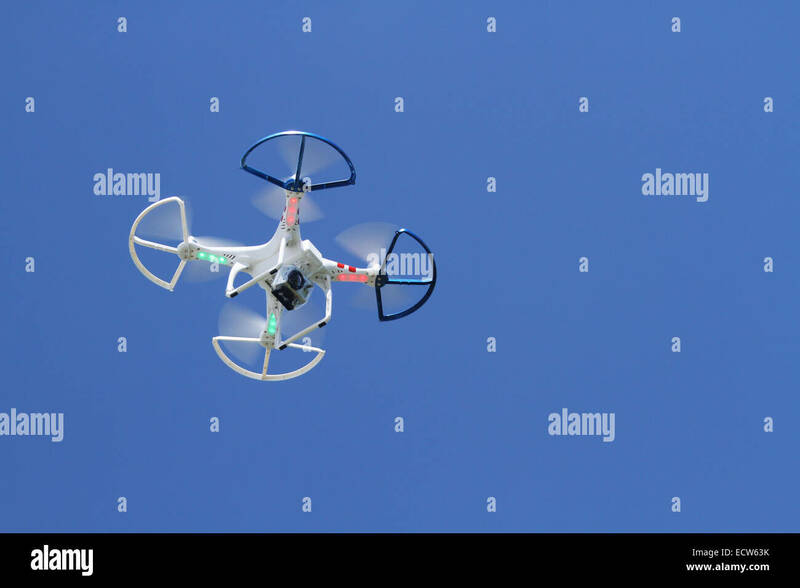 Quadcopter. 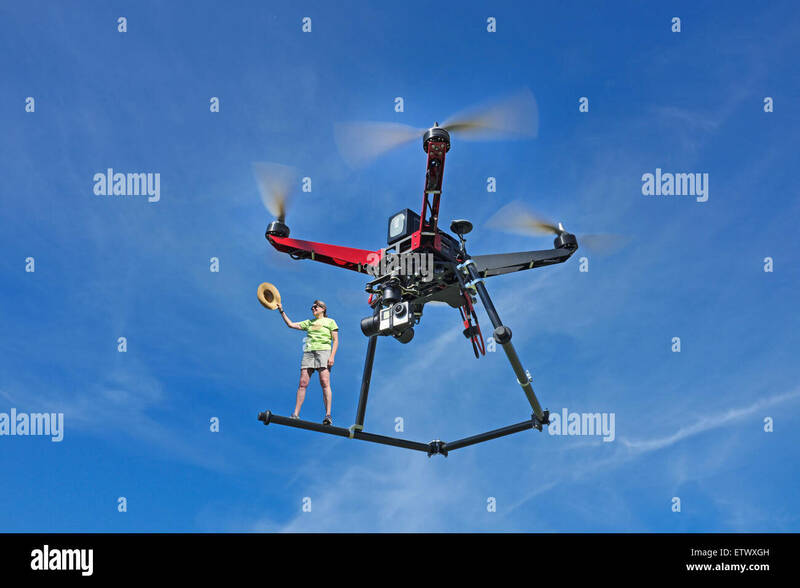 Quadracopter. 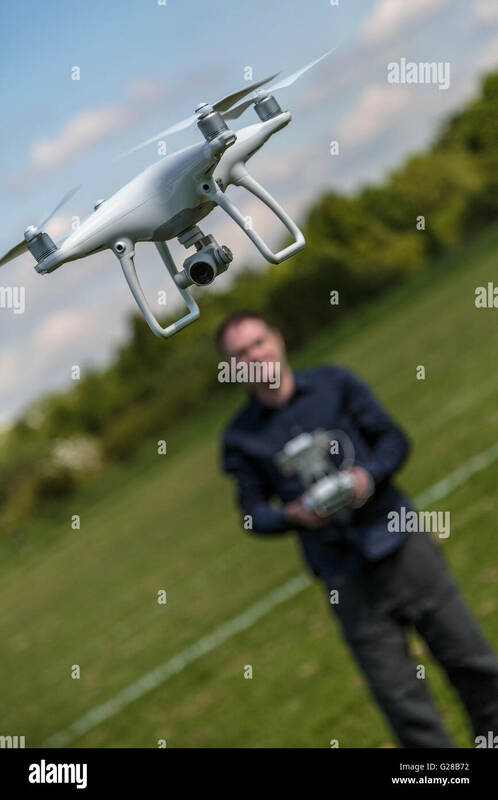 Drone. 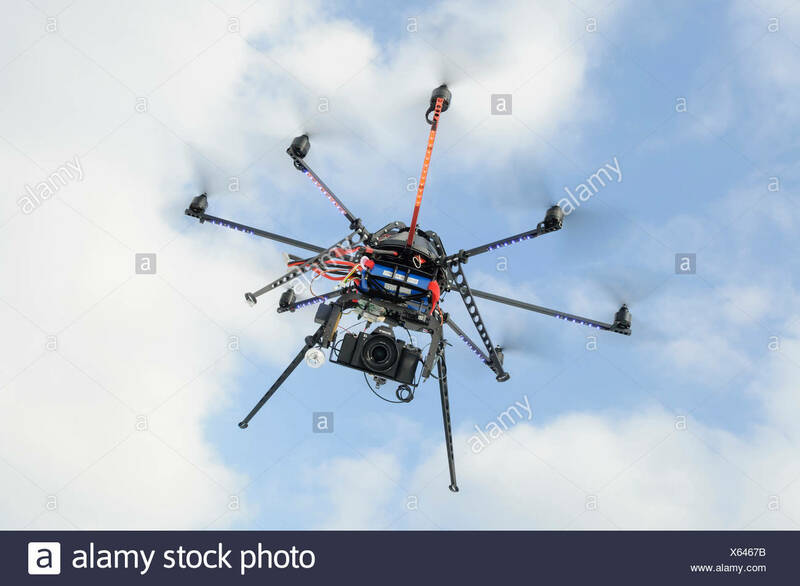 With video camera attached. 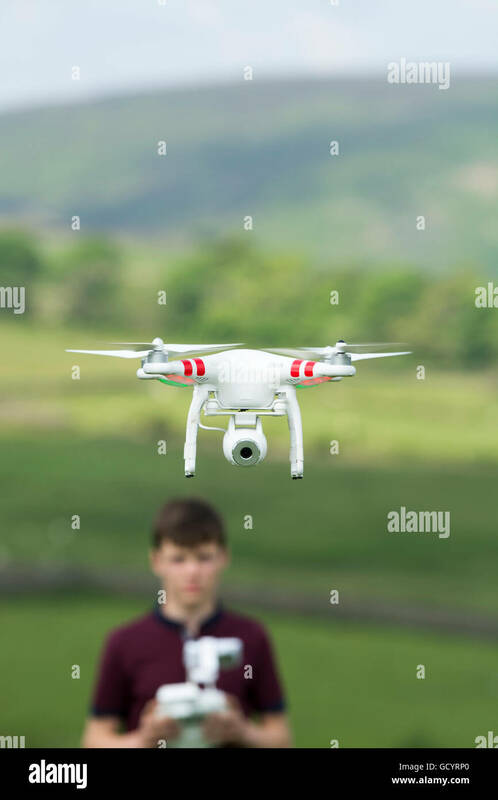 View from under side during flight. 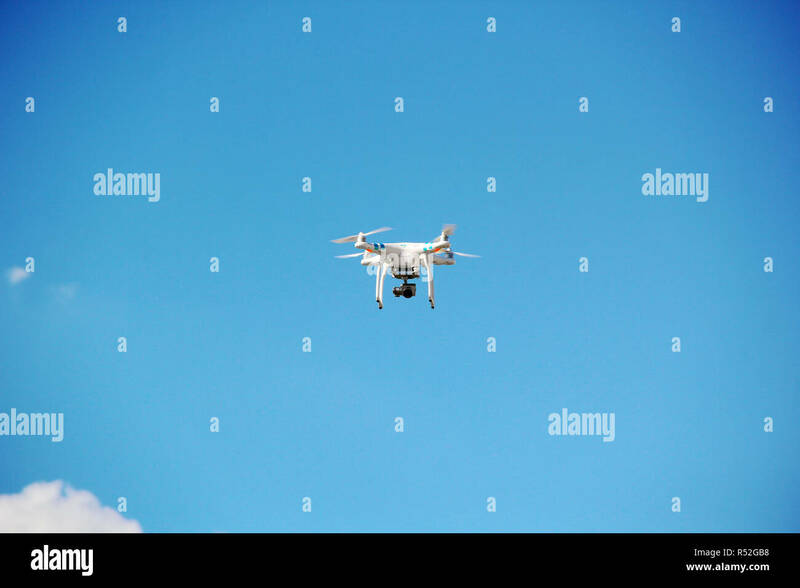 Against blue sky.